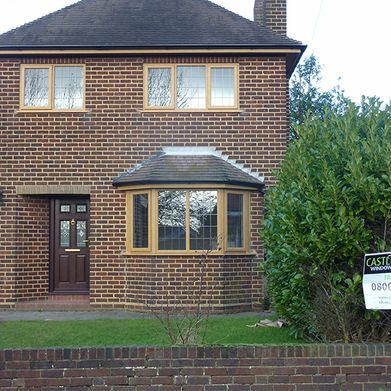 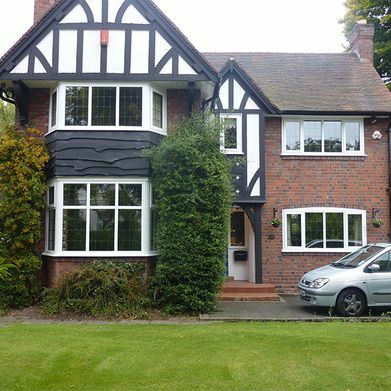 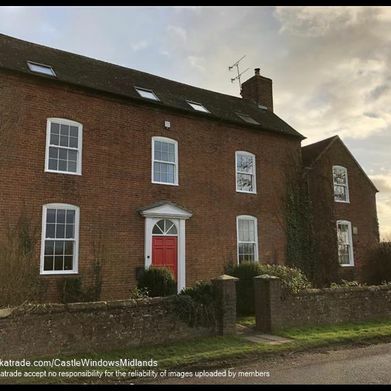 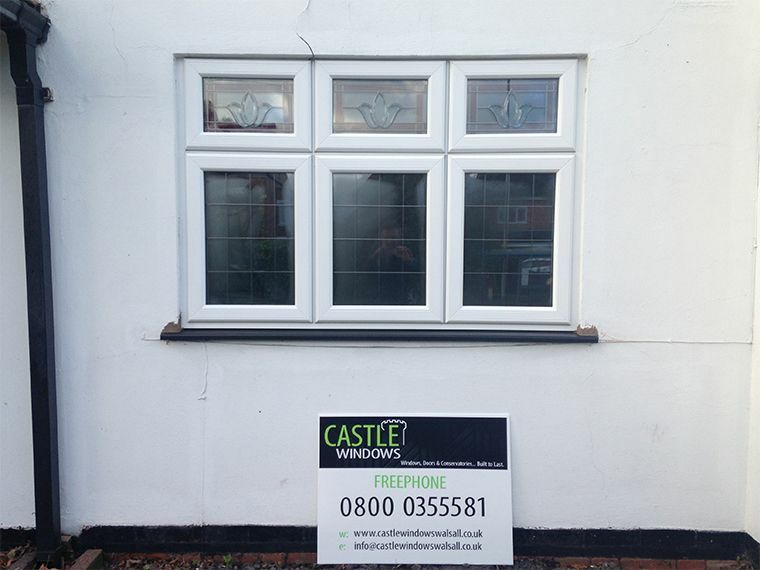 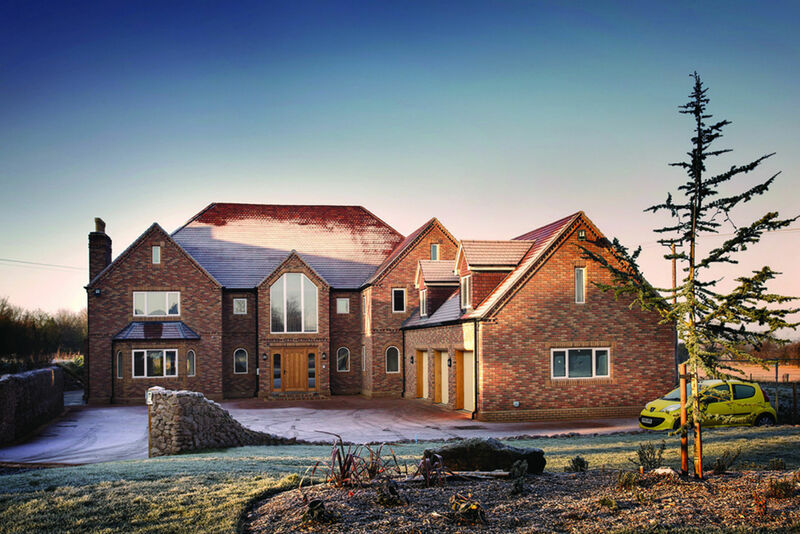 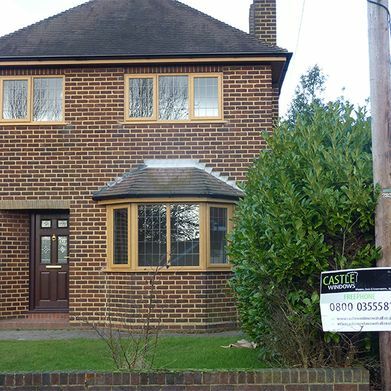 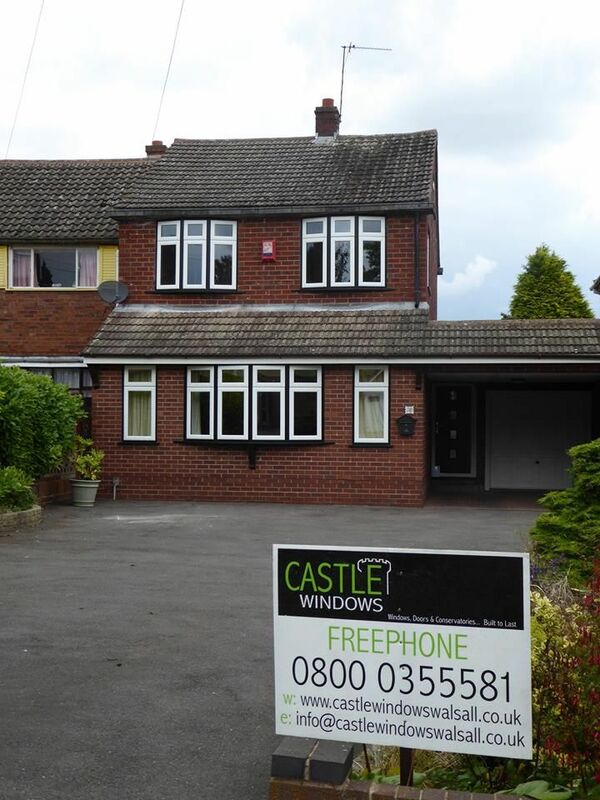 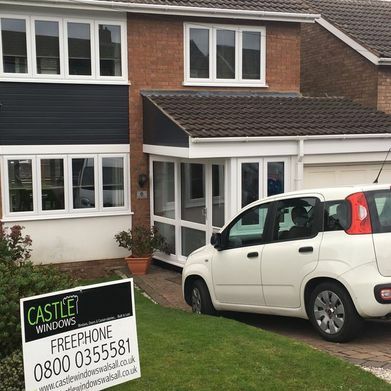 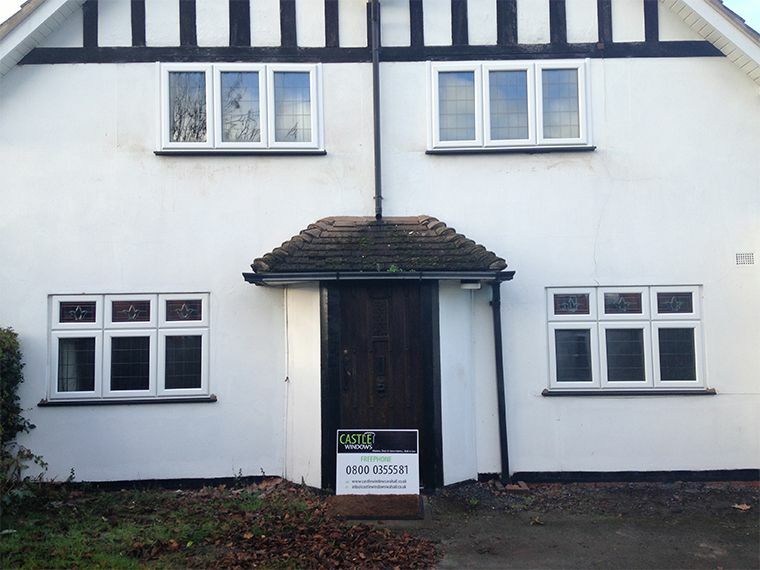 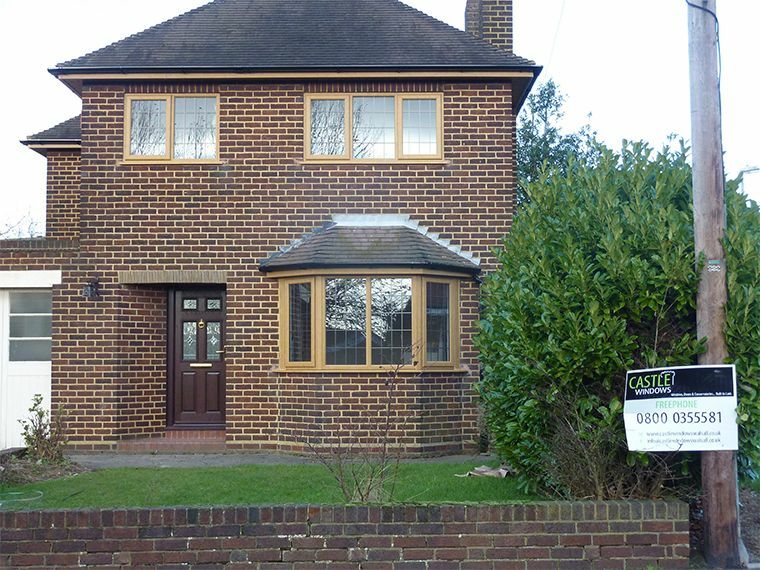 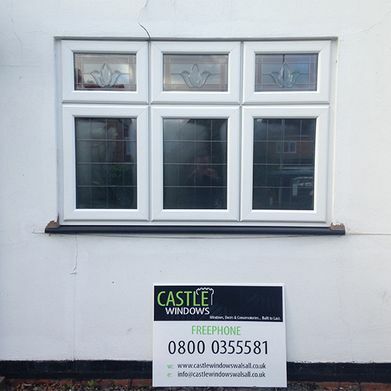 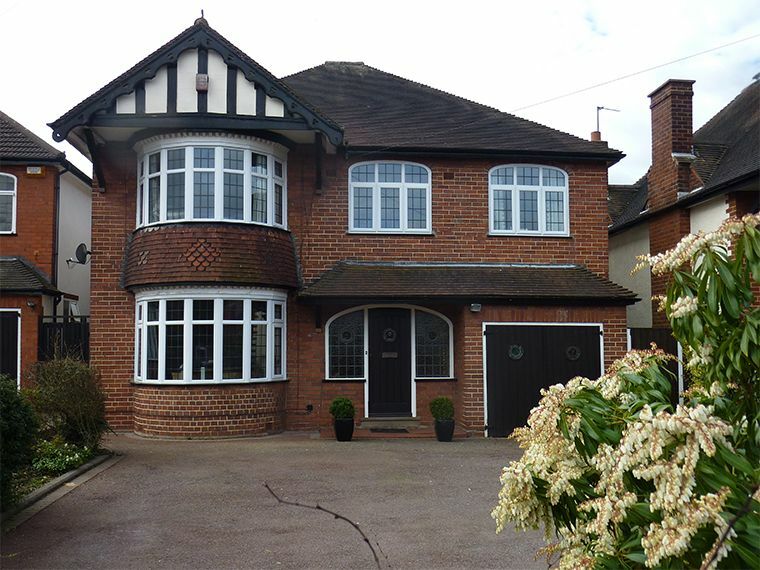 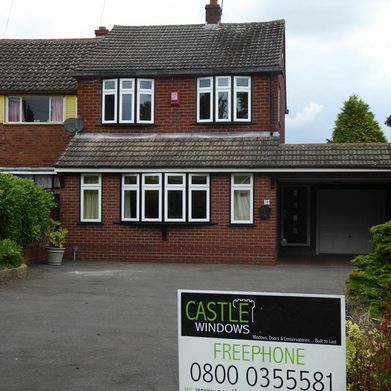 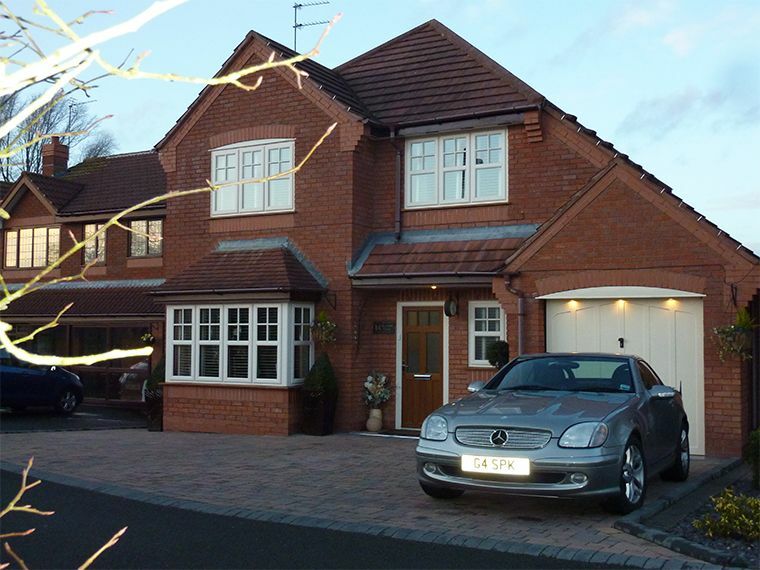 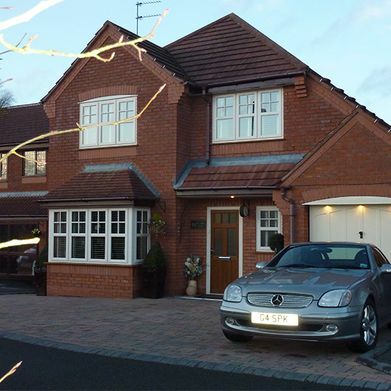 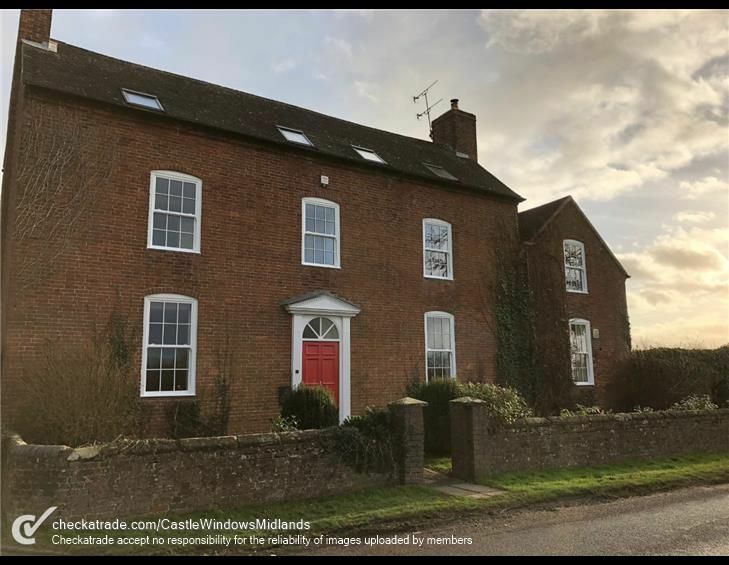 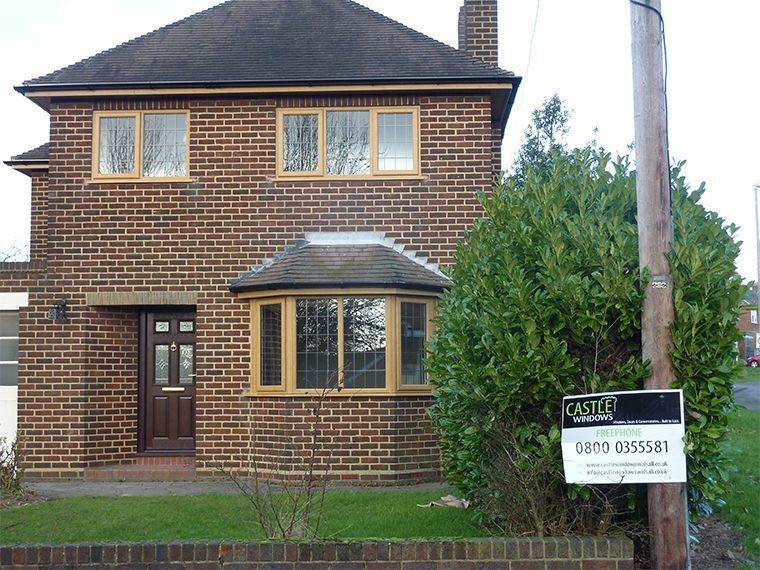 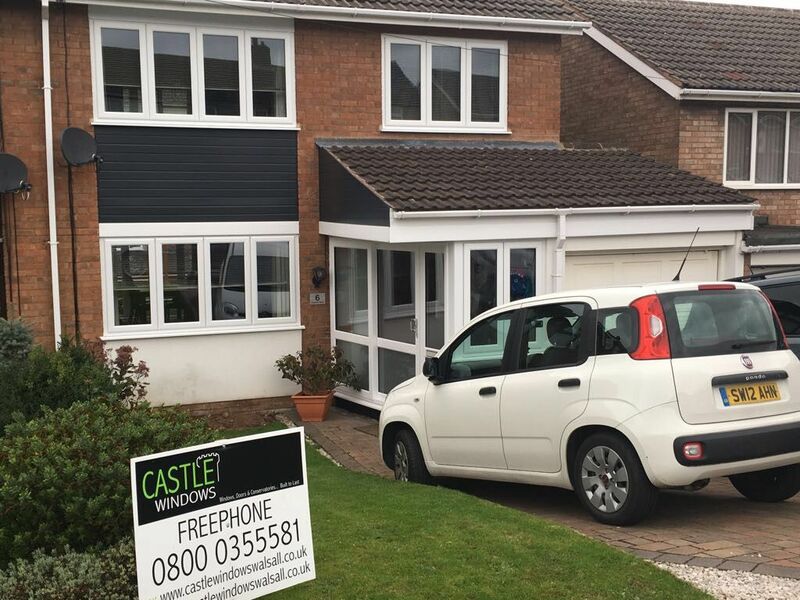 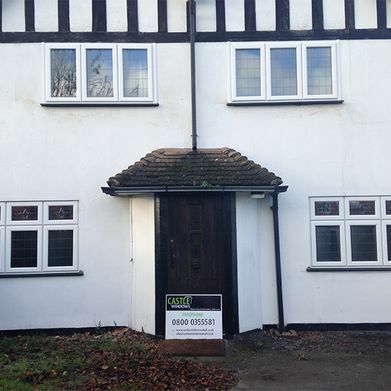 Castle Windows are specialist installers of high quality double glazed windows, in and around the midlands. 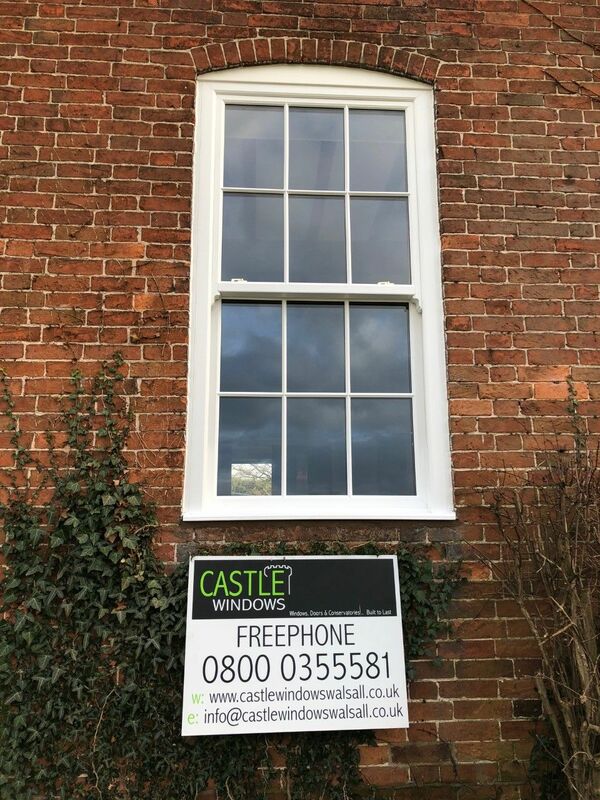 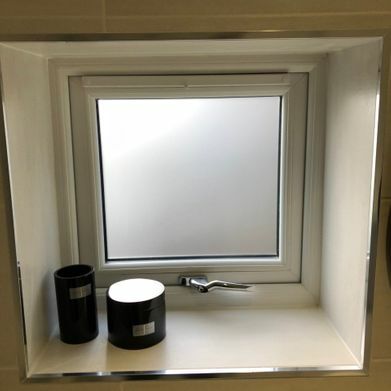 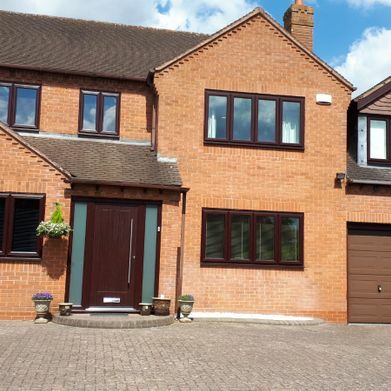 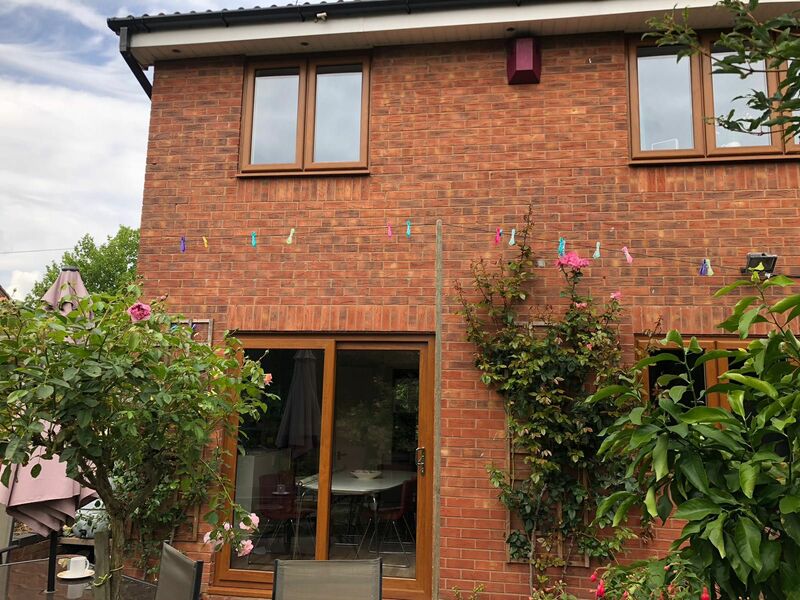 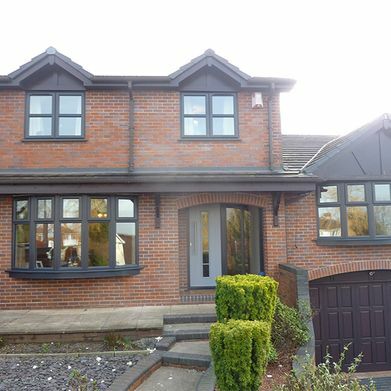 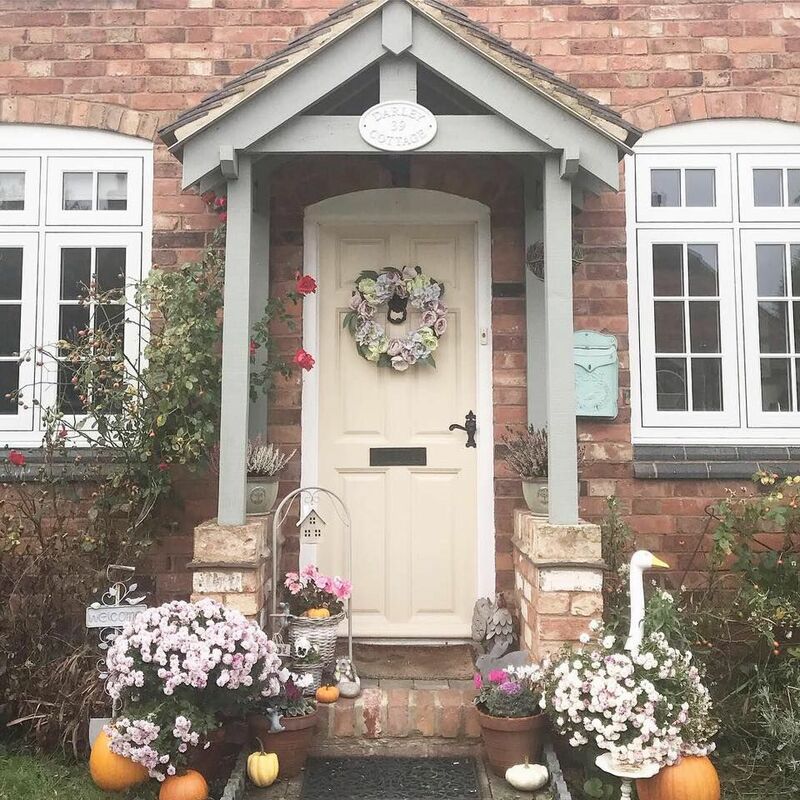 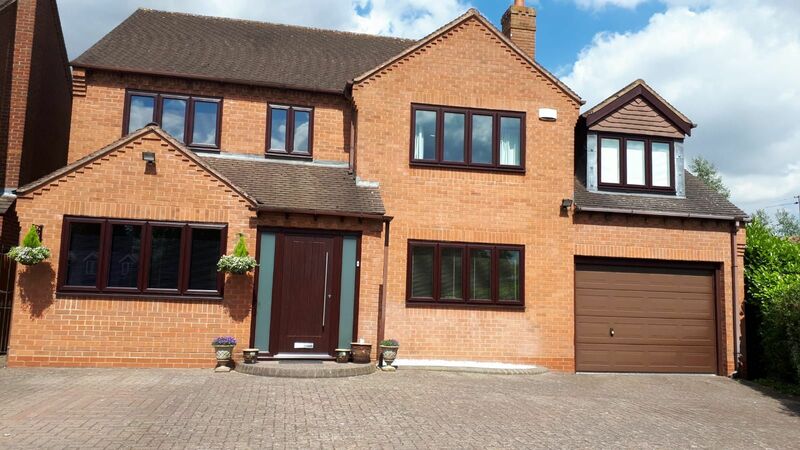 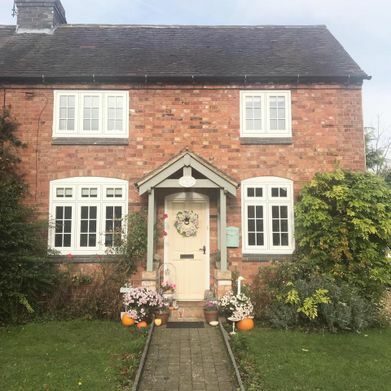 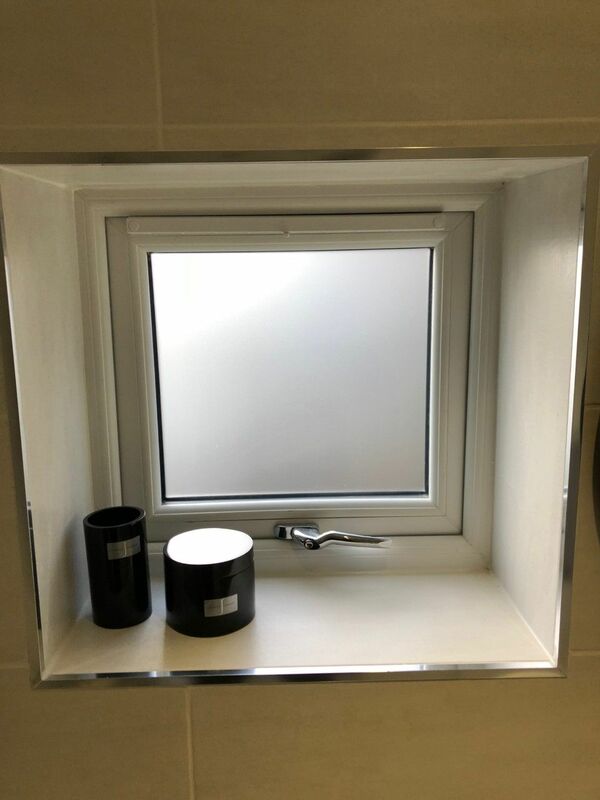 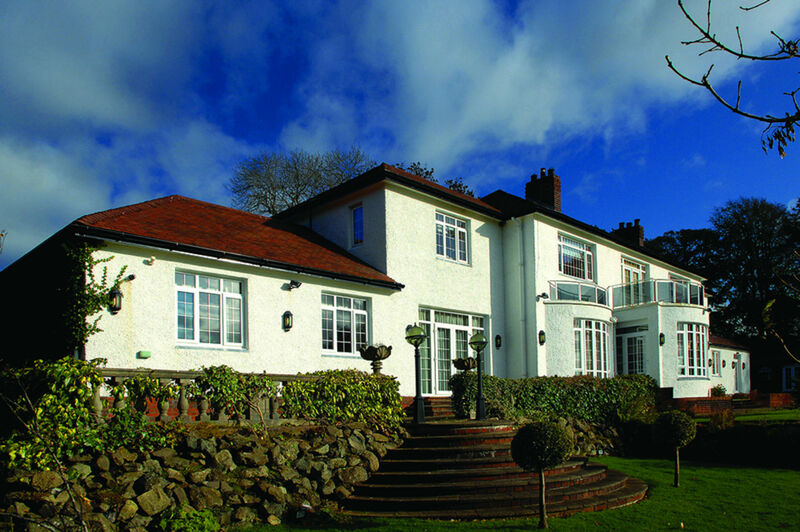 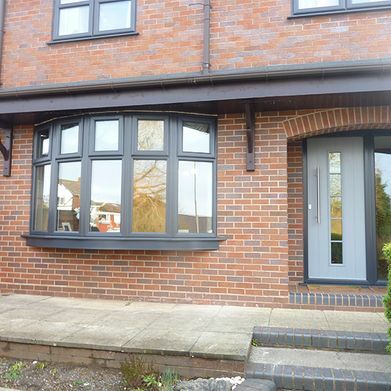 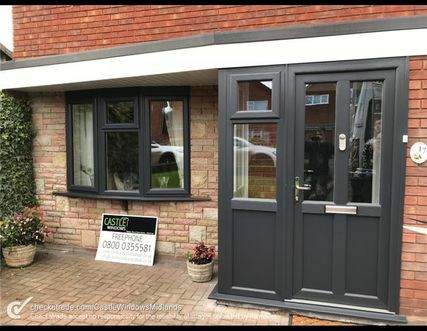 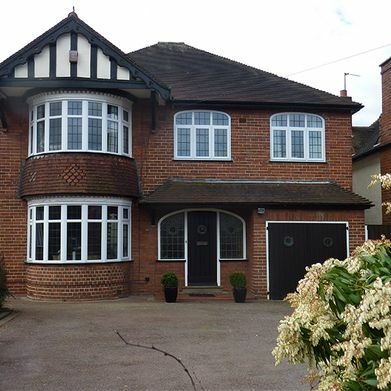 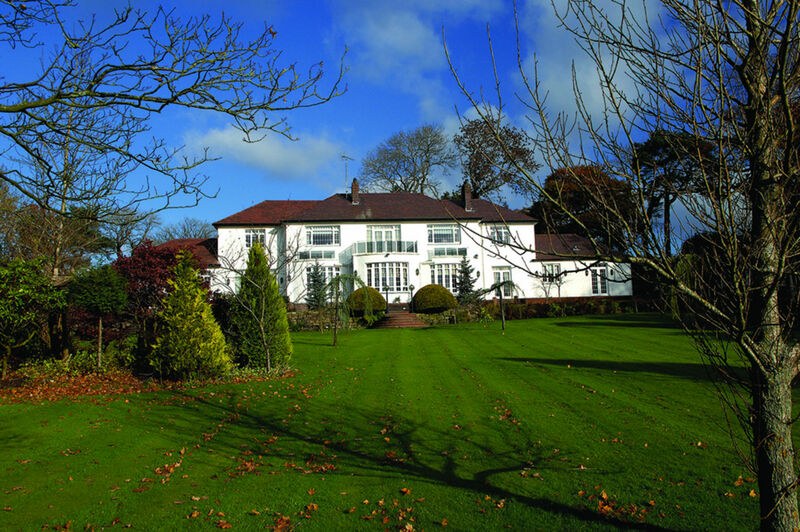 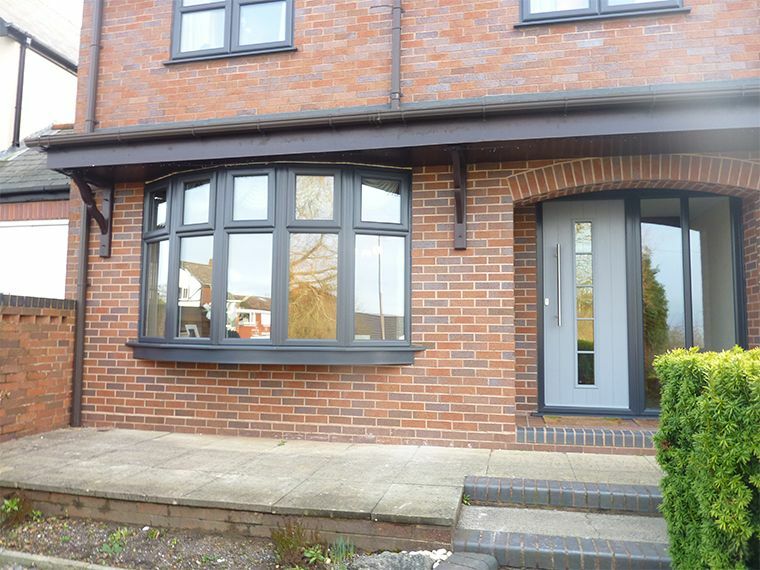 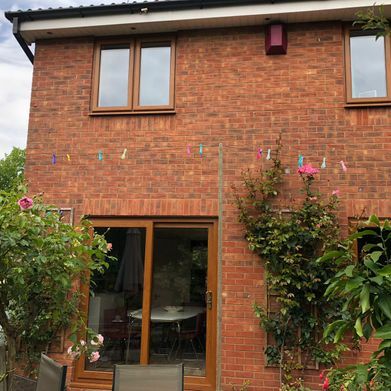 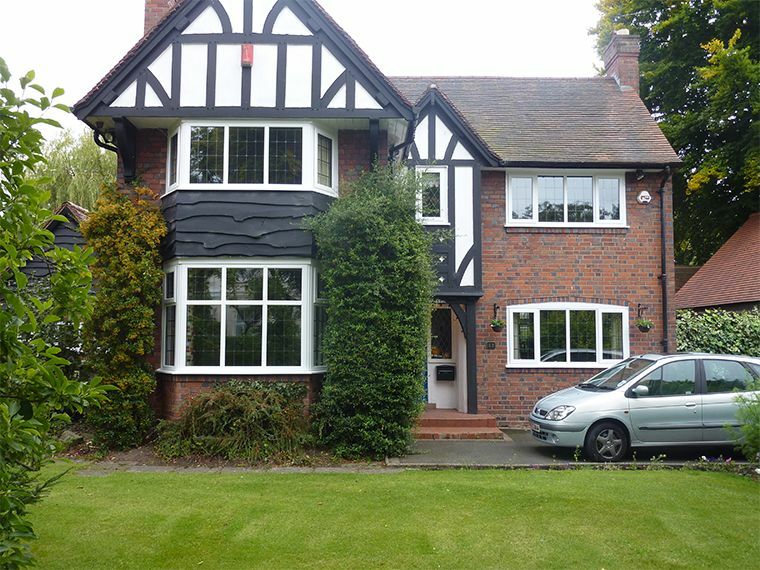 We can supply and install a range of windows including casement windows, tilt and turn, sash and much more... we have a full range of windows to suit your home whether you live in a traditional or modern home with a vast huge choice of colours, wood grain finishes, glass options and hardware. 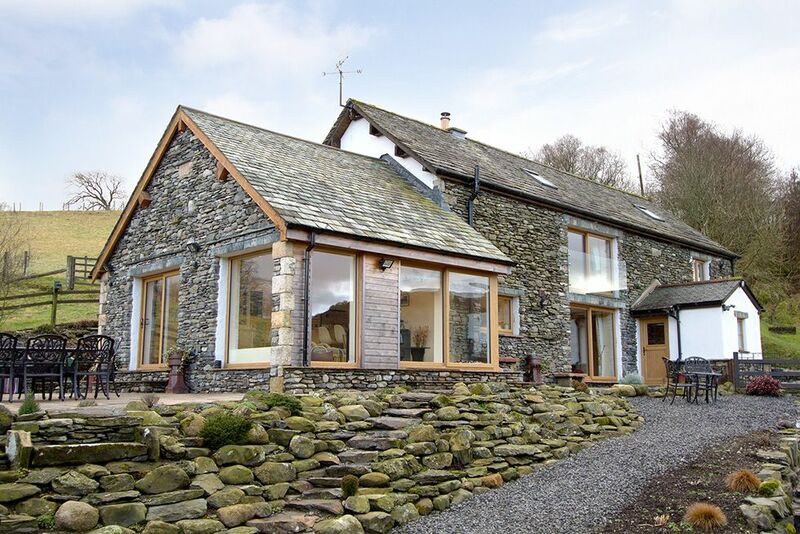 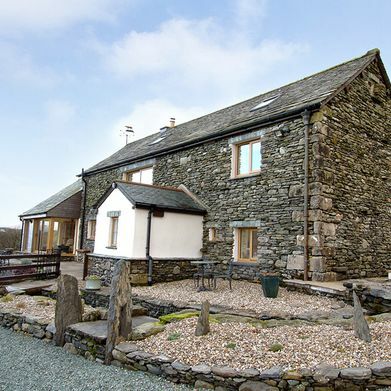 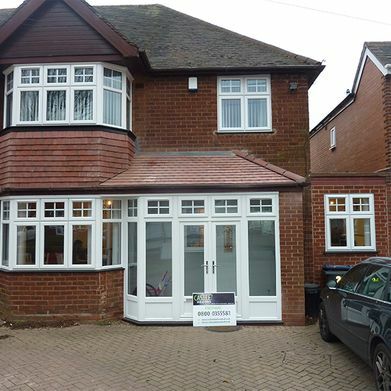 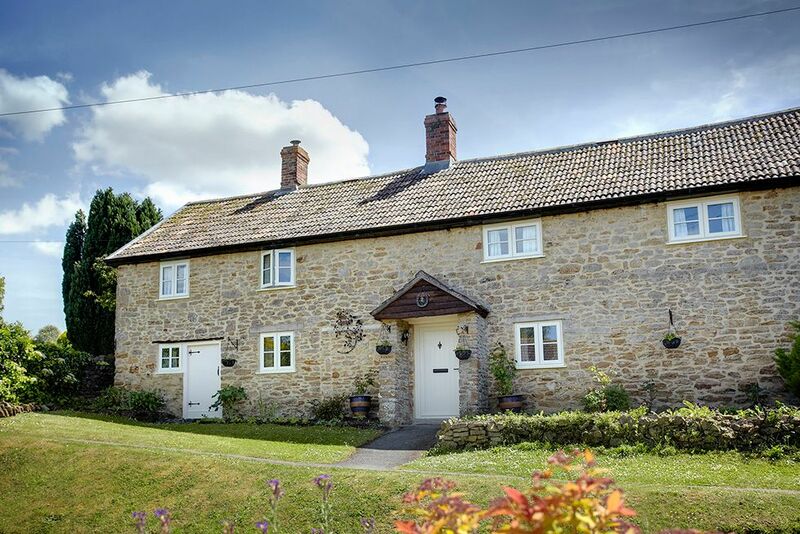 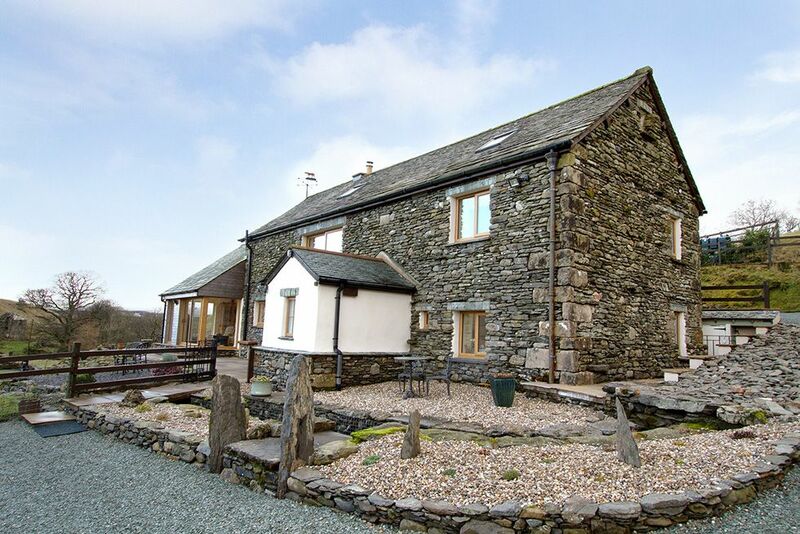 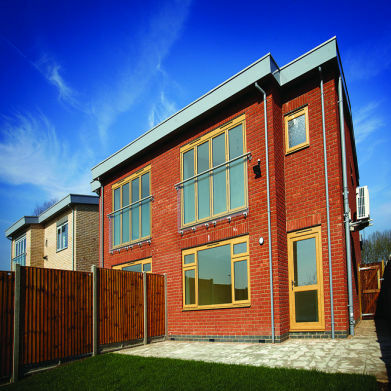 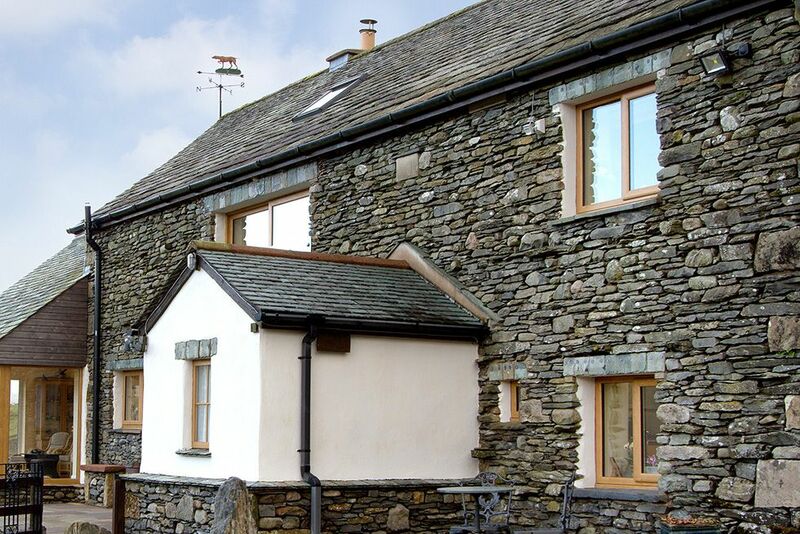 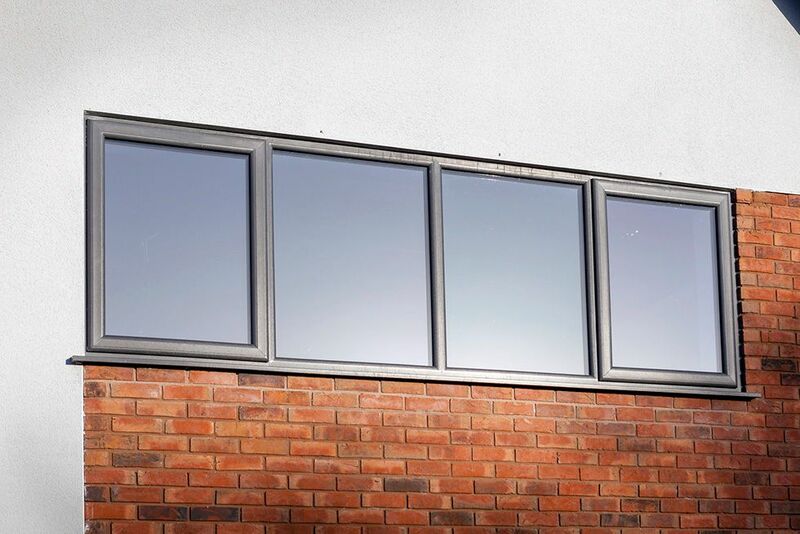 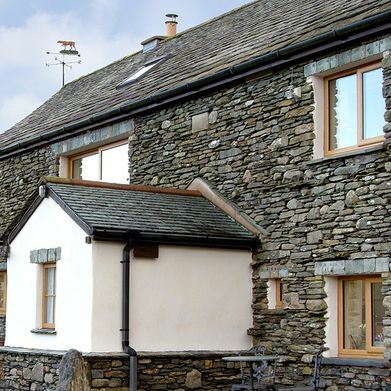 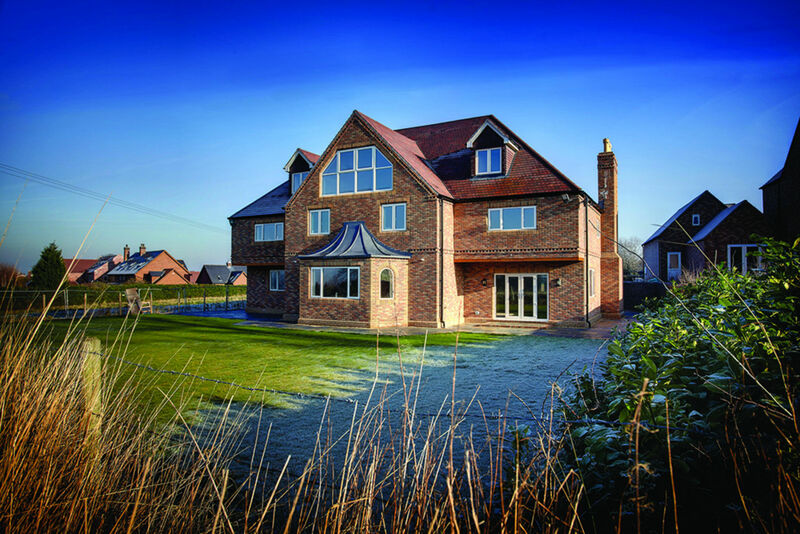 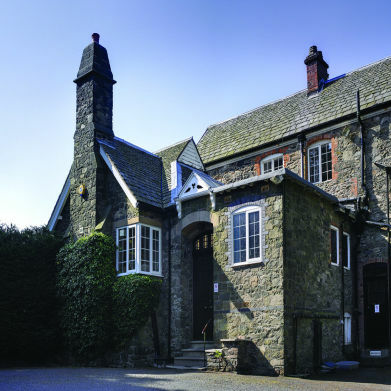 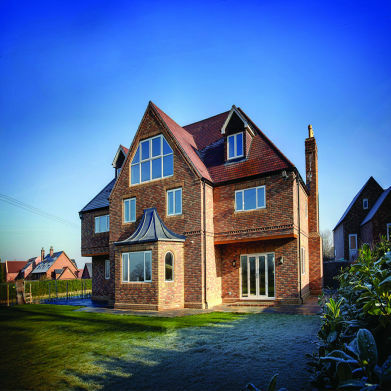 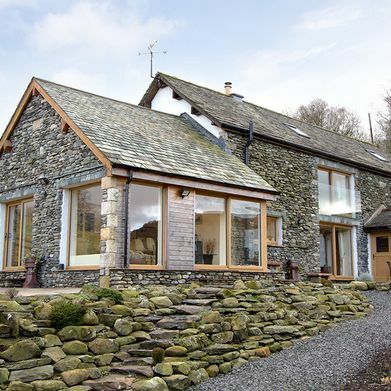 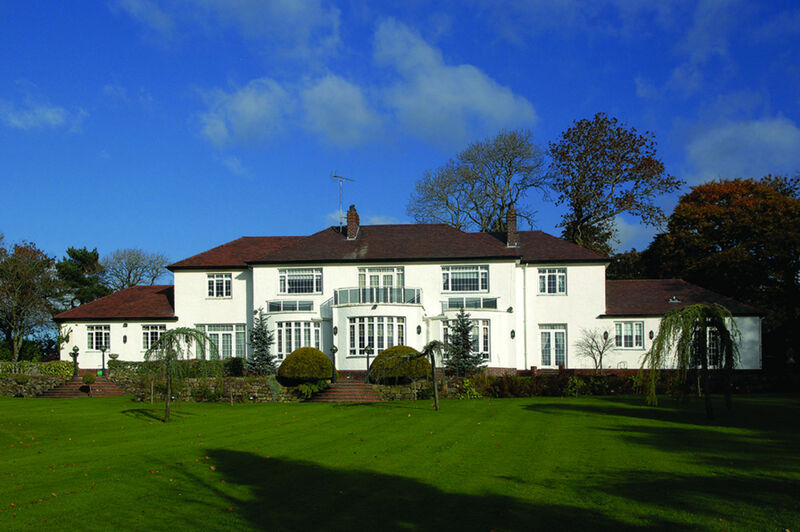 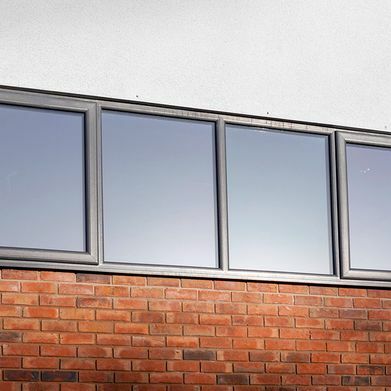 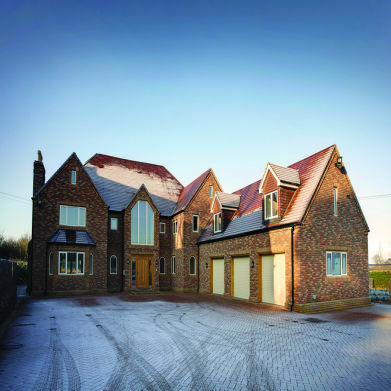 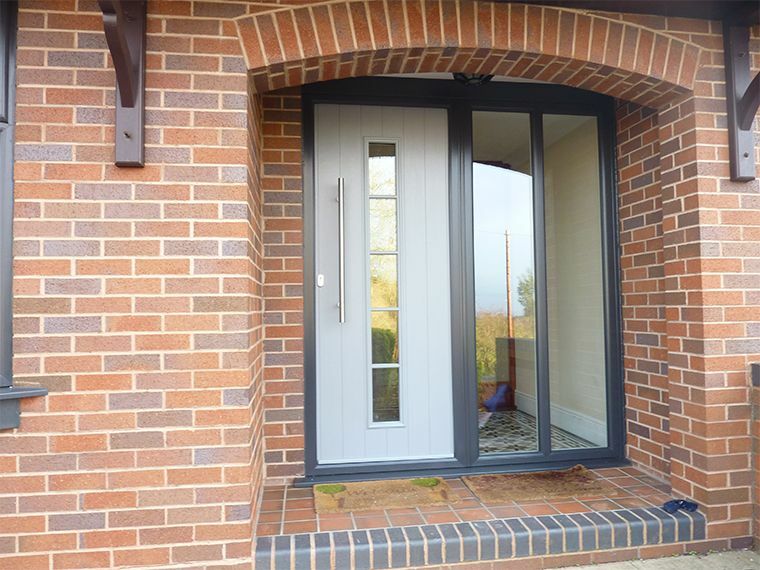 All of our windows are manufactured to fit and comply with the latest building standards. 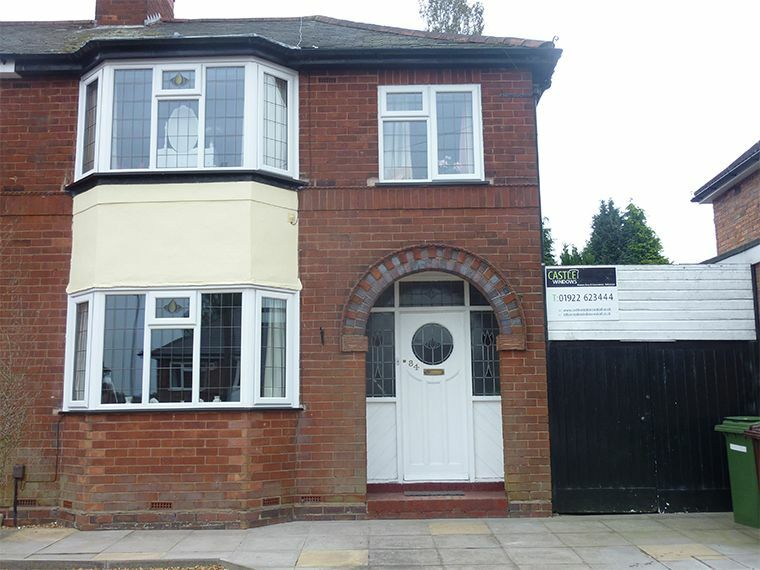 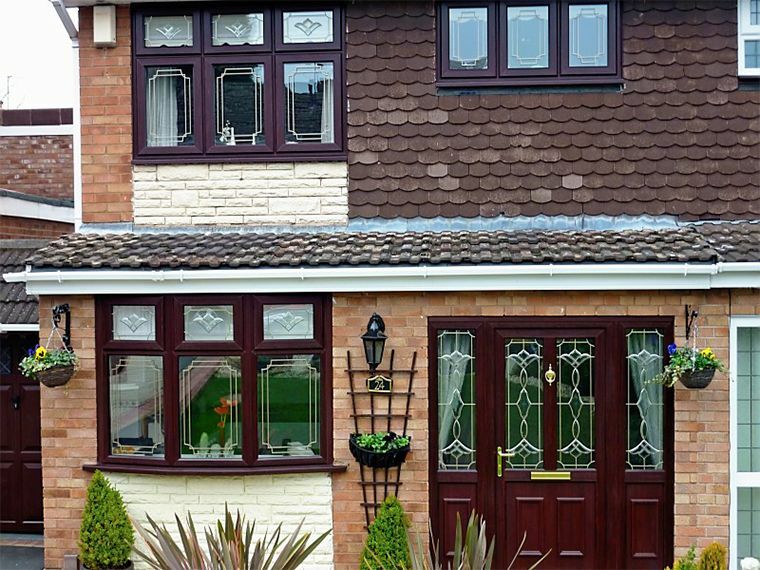 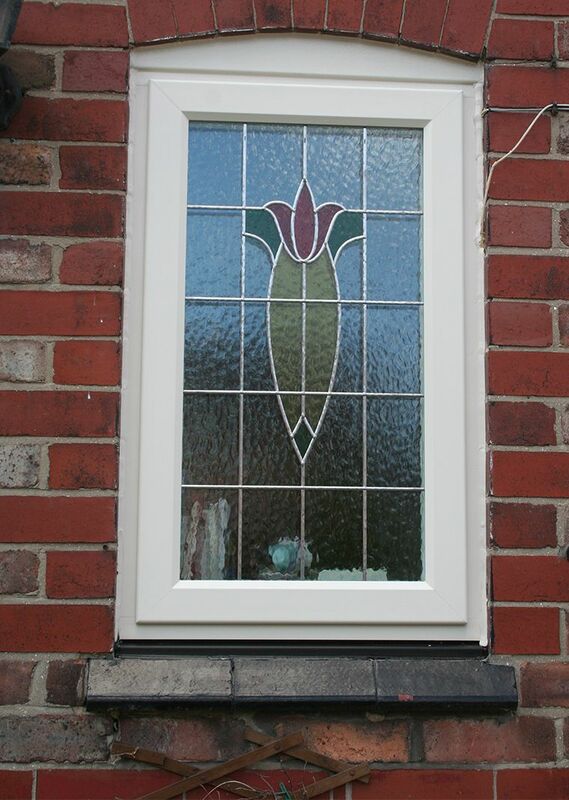 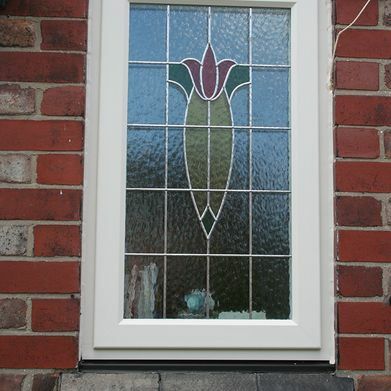 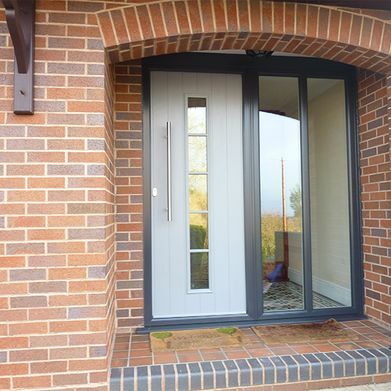 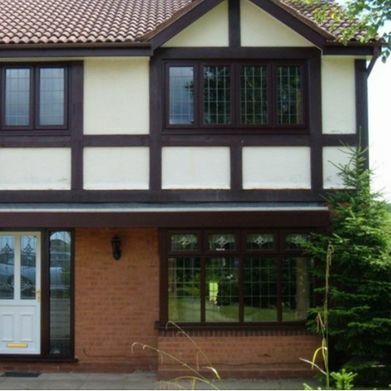 Our windows are affordable, energy efficient and combine security with style. 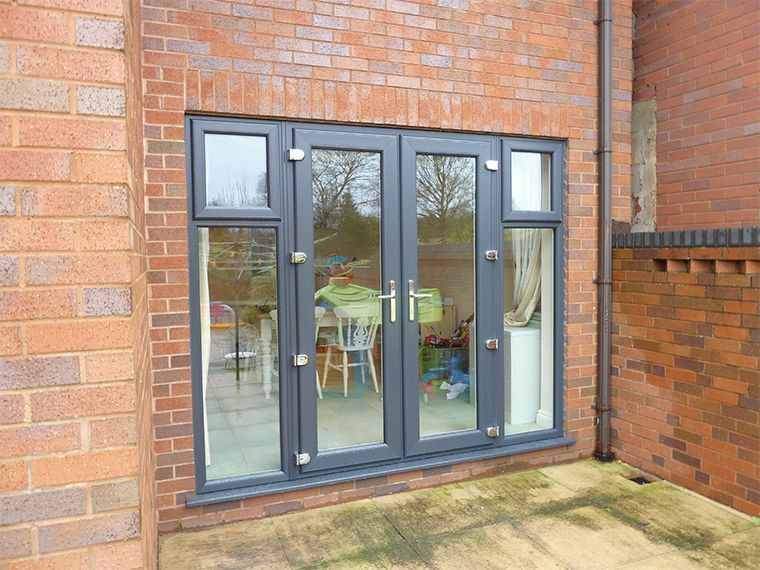 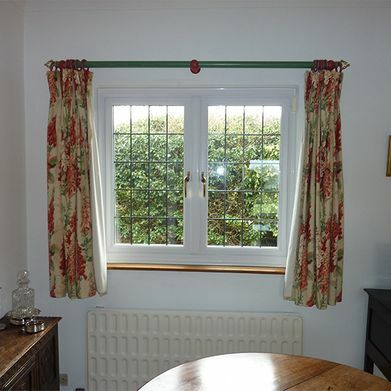 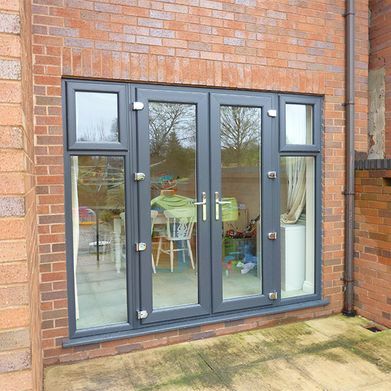 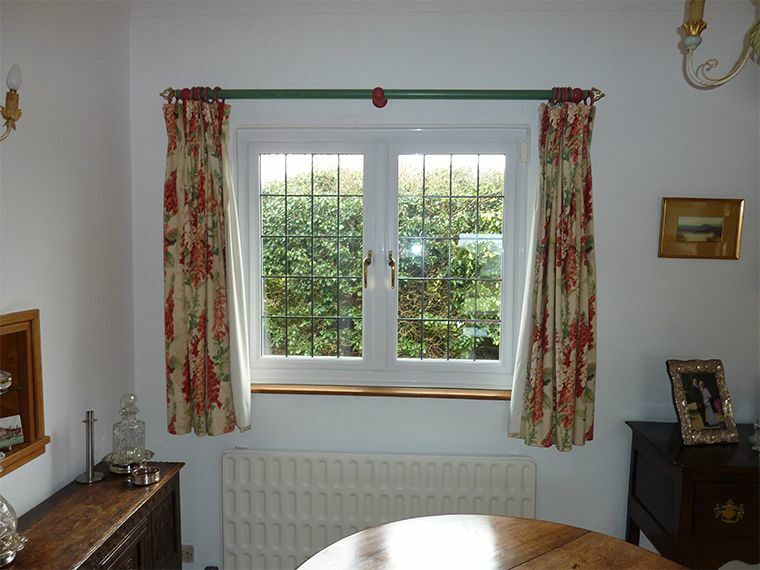 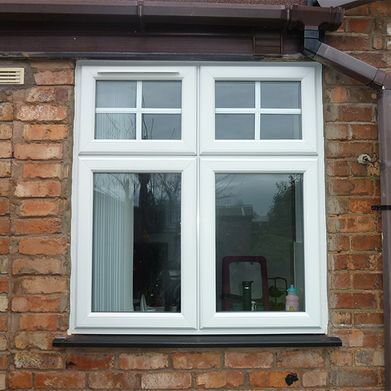 Every window is tailored to your requirements. 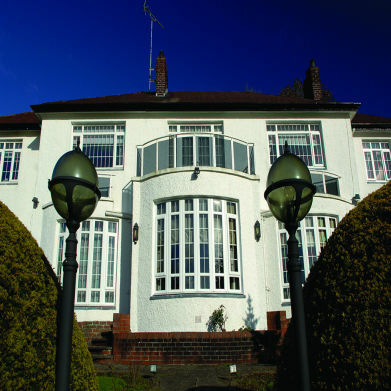 CLICK HERE to view our Declaration of Performance. 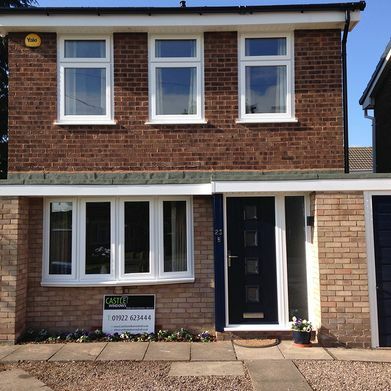 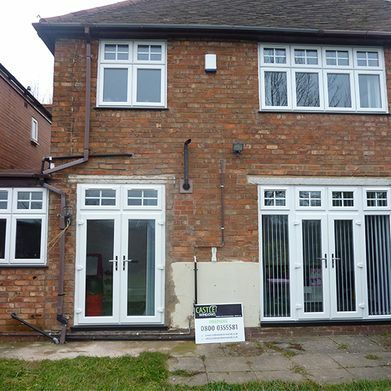 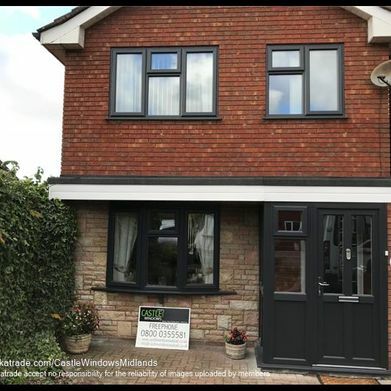 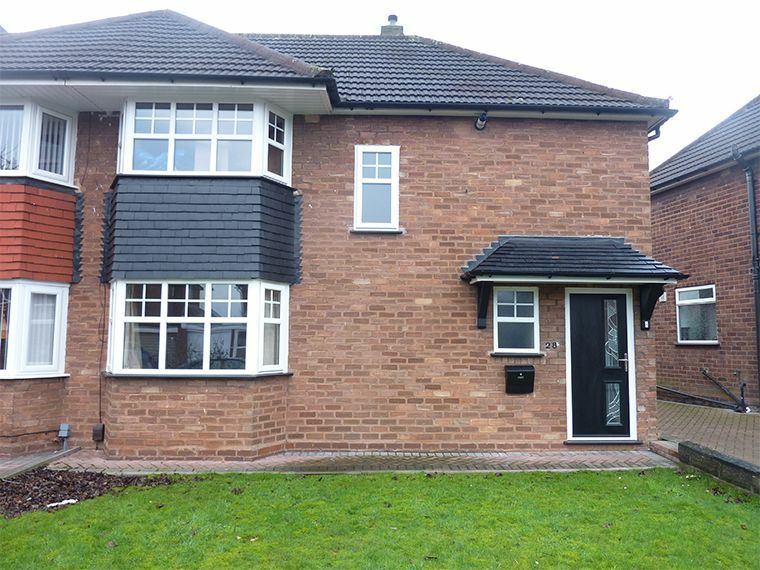 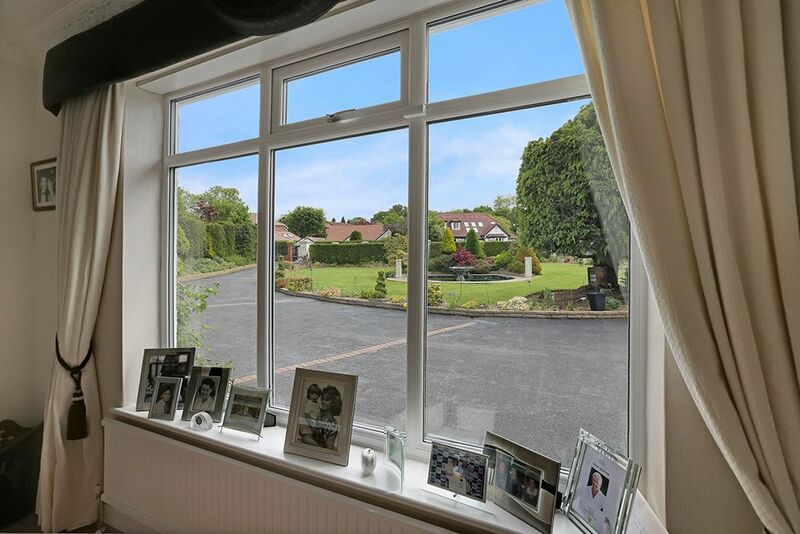 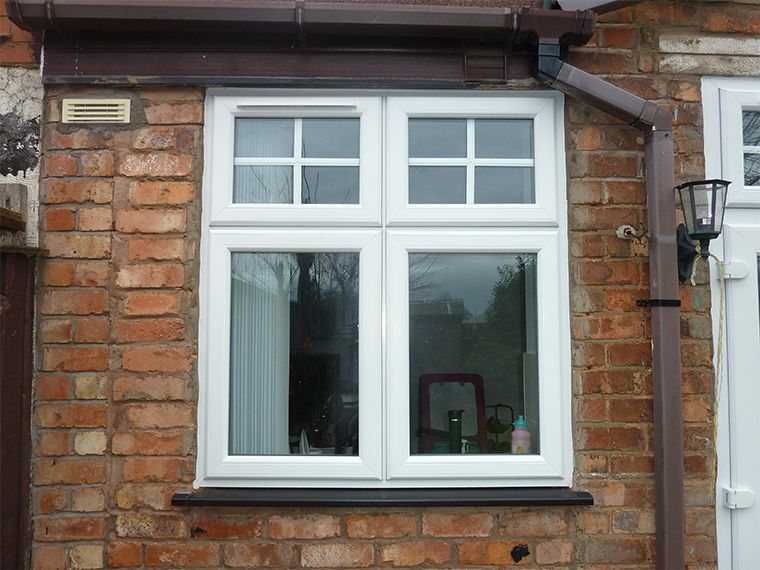 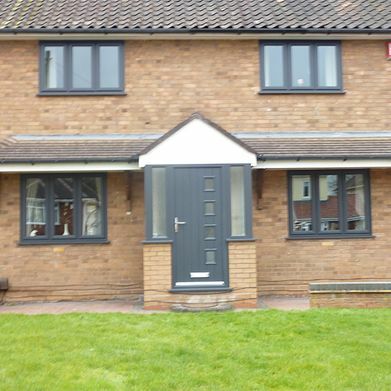 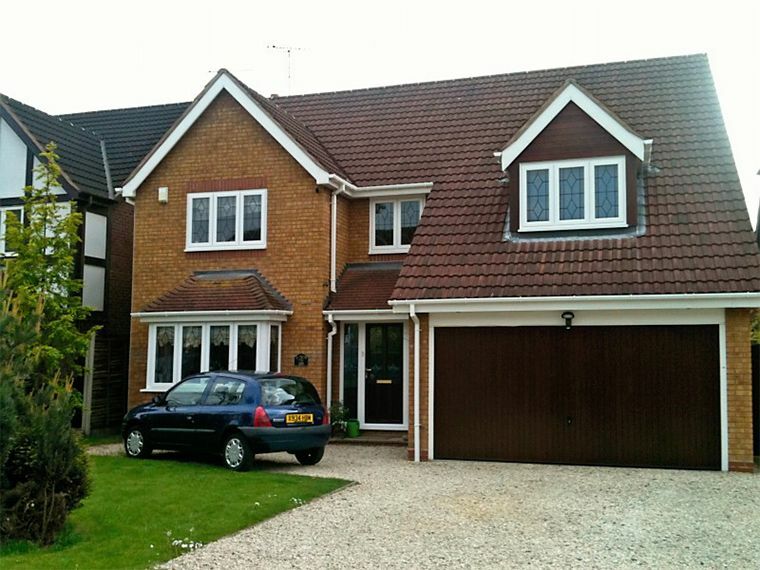 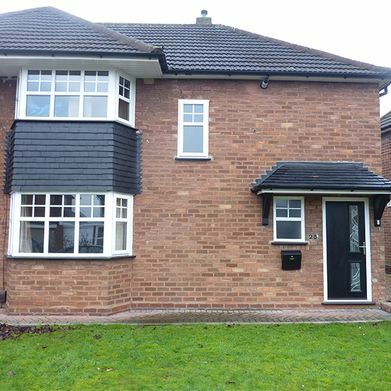 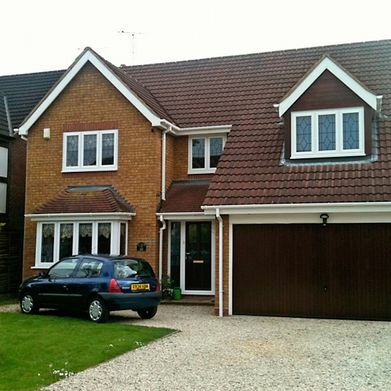 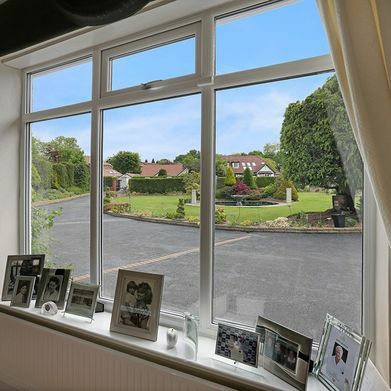 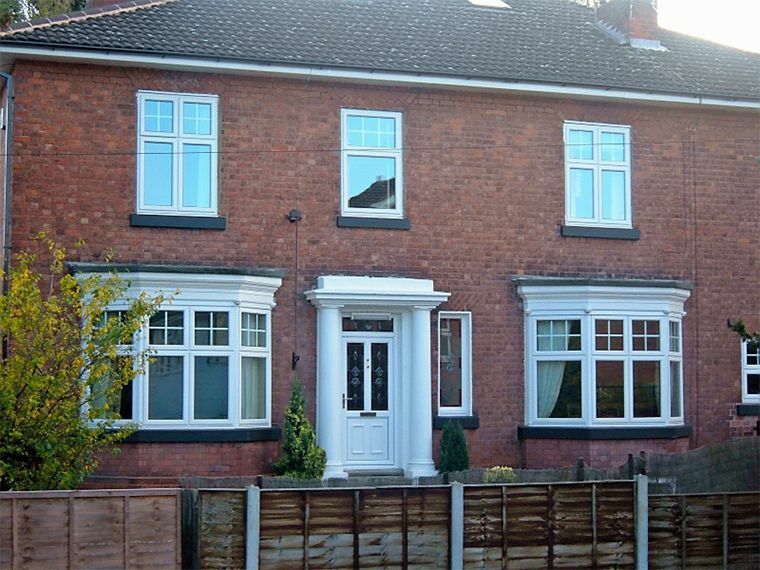 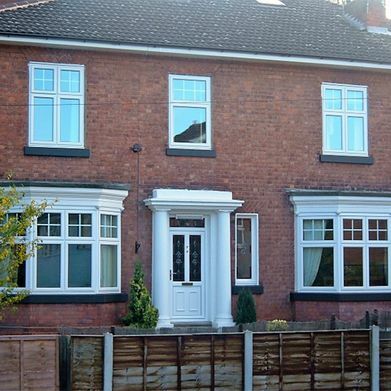 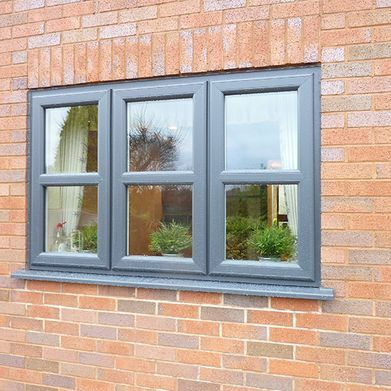 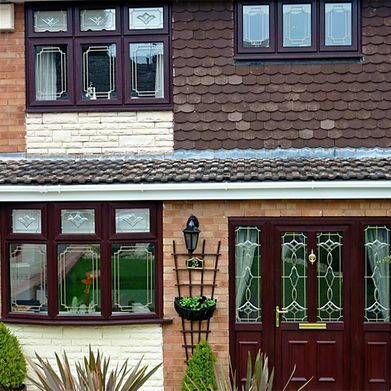 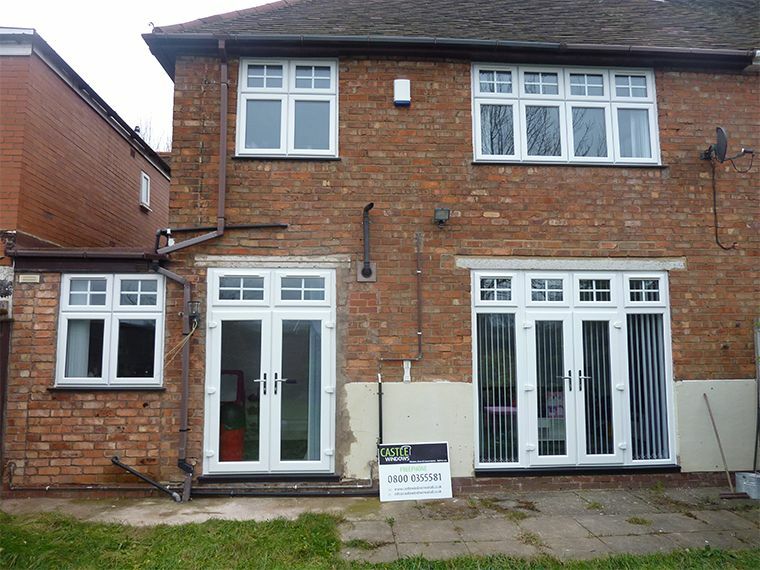 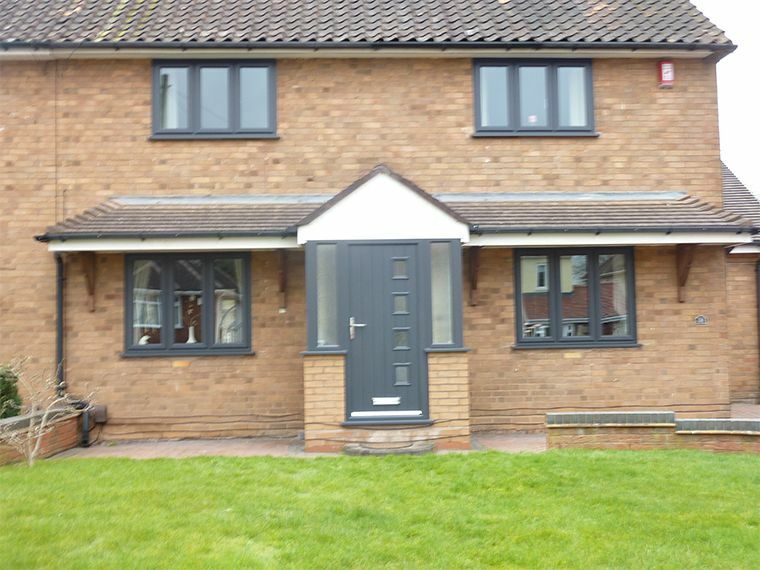 UPVC Casement Windows feature energy efficient double glazing providing homeowners with comfort and security. 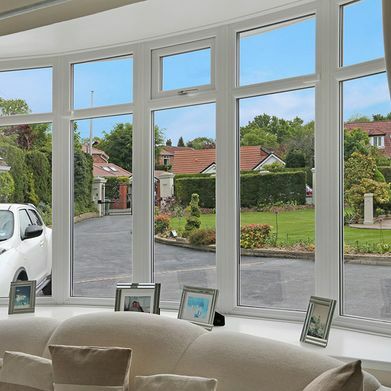 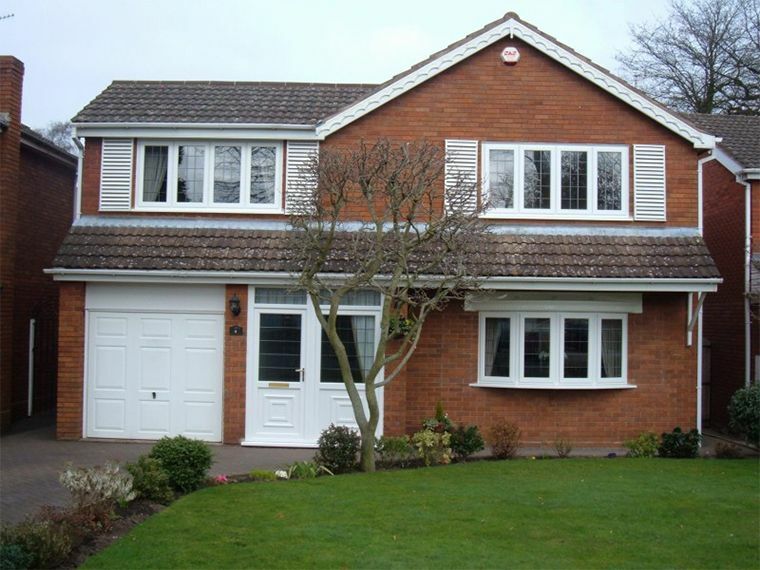 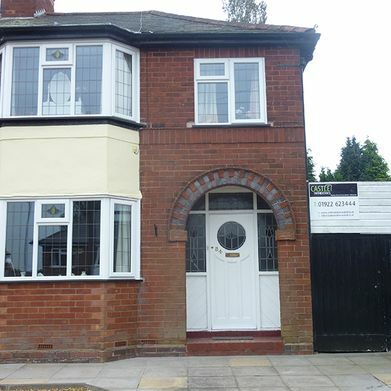 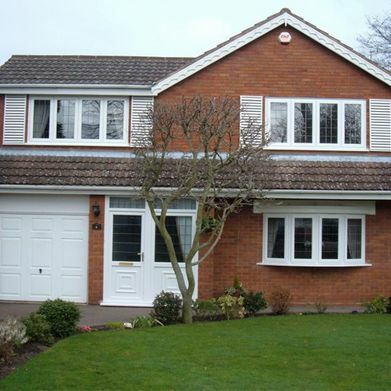 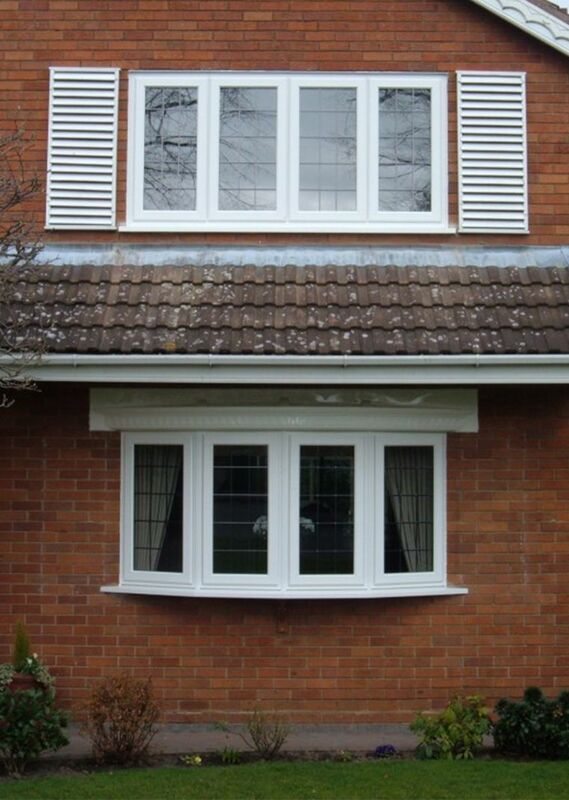 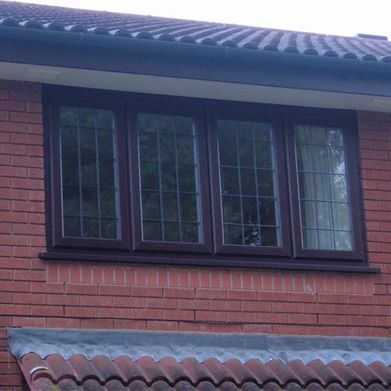 UPVC Windows are extremely versatile and long lasting, requiring very little maintenance. 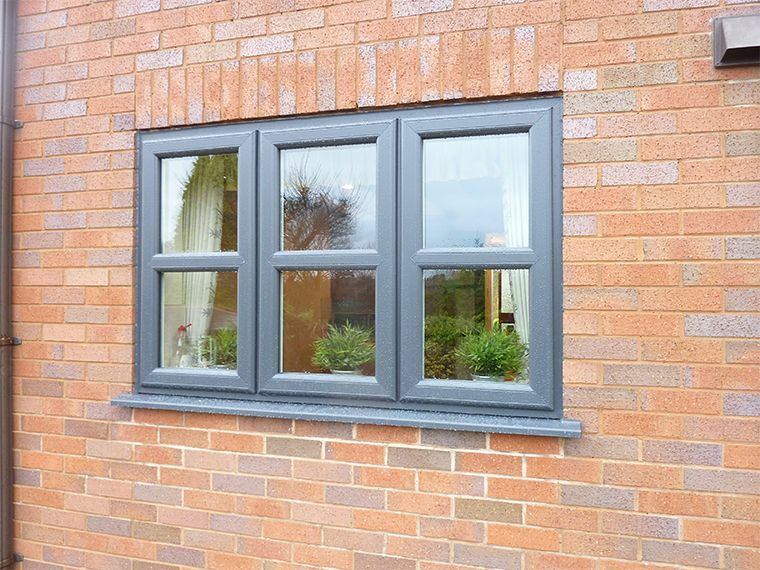 Our UPVC Casement Windows provide excellent insulation helping to reduce your gas and electricity bills, helping to protect the environment. 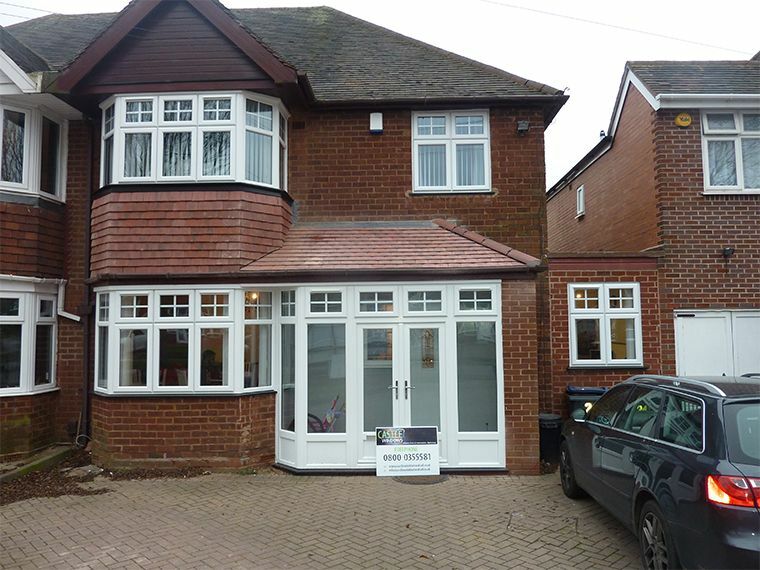 Wide choice of colours and styles including brilliant white and a choice of different wood effects. 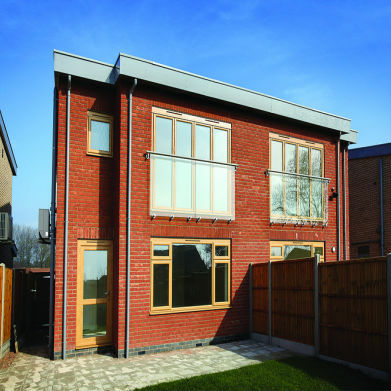 Multi-chamber construction providing excellent energy efficiency. The authentic and classic look of Georgian Windows can be achieved using modern materials. 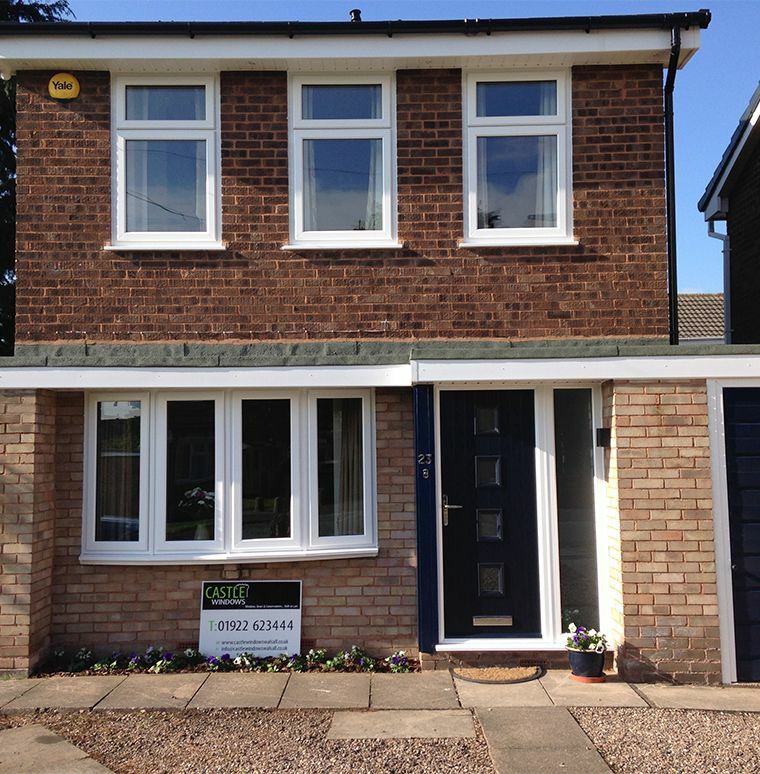 Georgian Windows compliment the look of every home, and built with today's modern day performance and features, they are extremely energy efficient and secure. 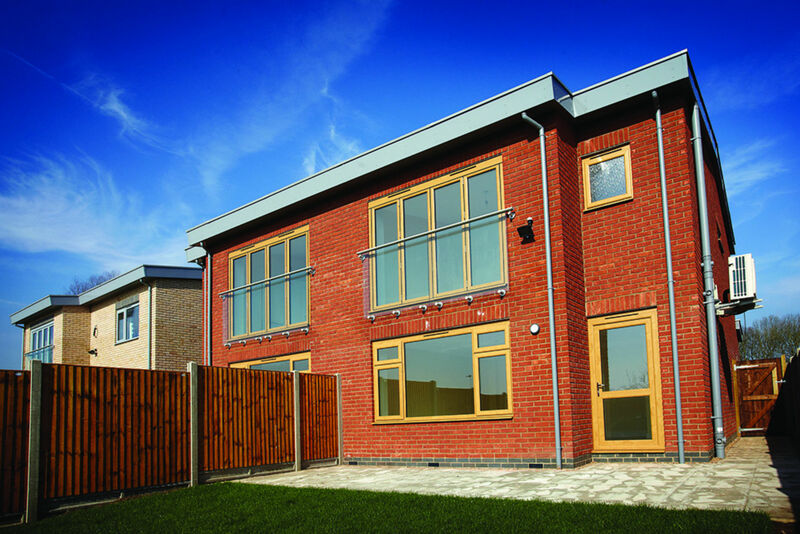 Featuring authentic Georgian bars and high energy efficient double glazing our Georgian windows are made-to-measure and virtually maintenance free. 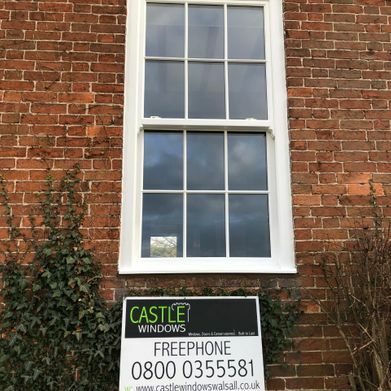 Sash Windows are traditionally made with one or more moving panels, with glass often framed by the framed material. 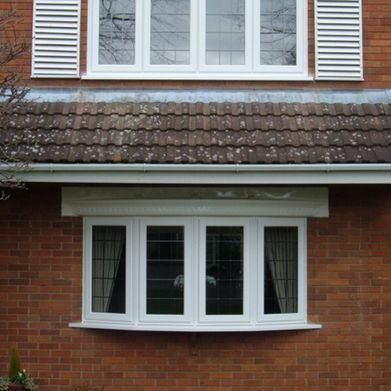 Sash windows are very stylish and will complement most style's of home. 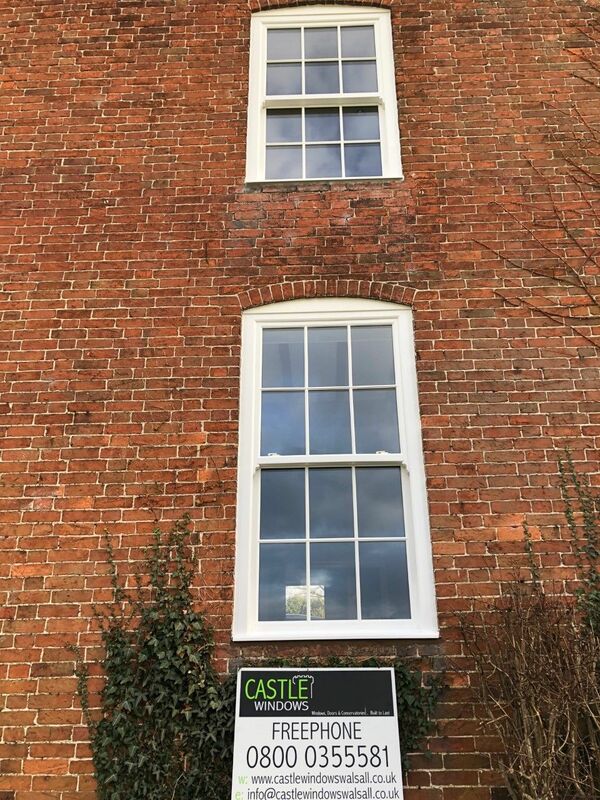 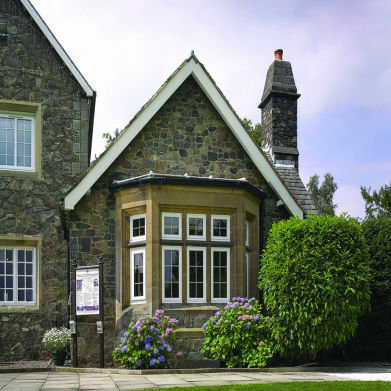 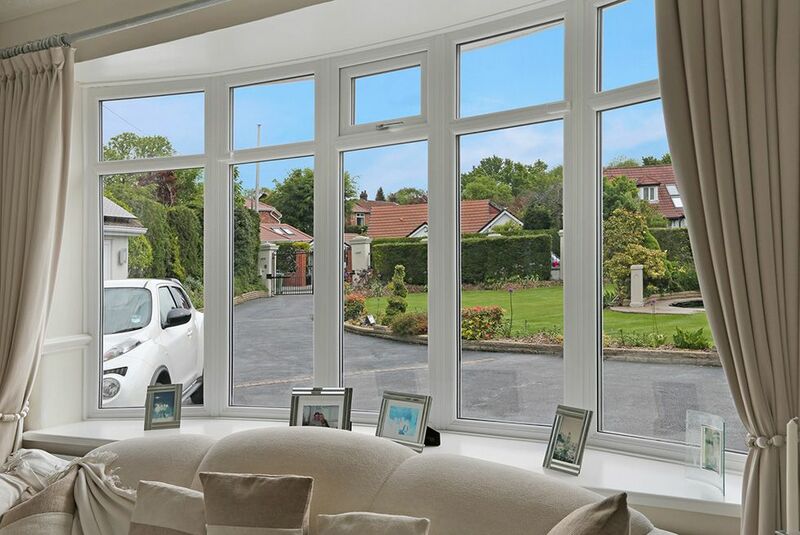 Sash windows are now made using the latest technological advancements in uPVC double glazing, providing homeowners with style, comfort and security. Sash windows have been a popular feature of British housing for several centuries. 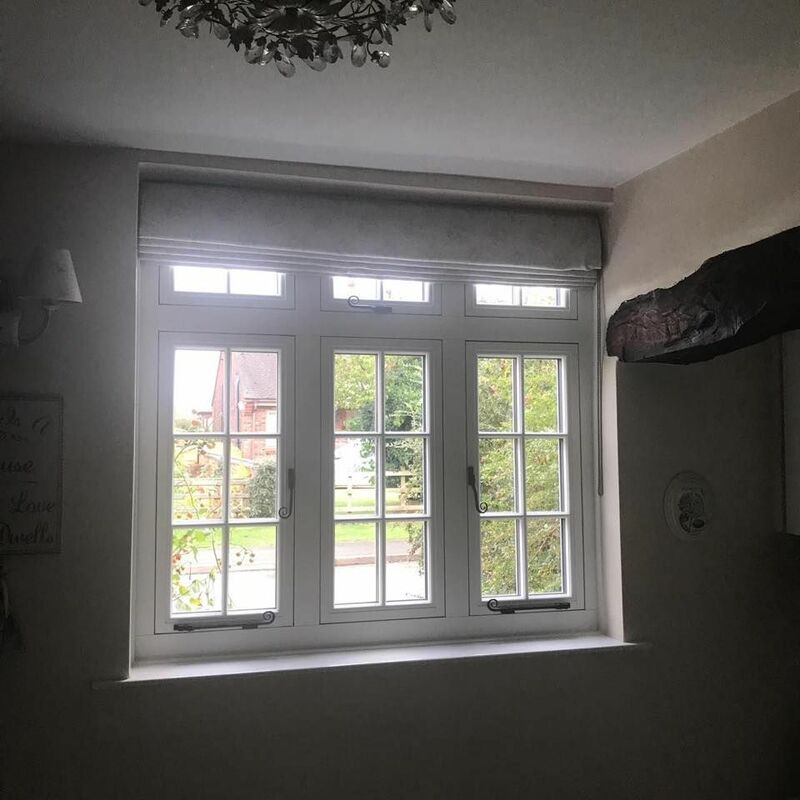 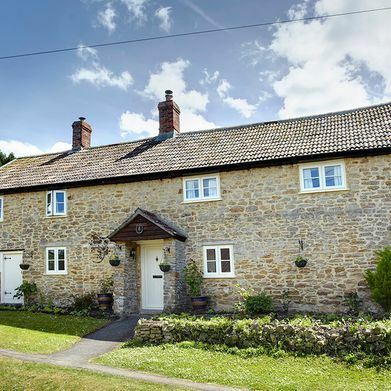 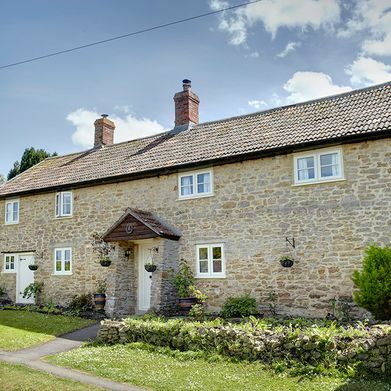 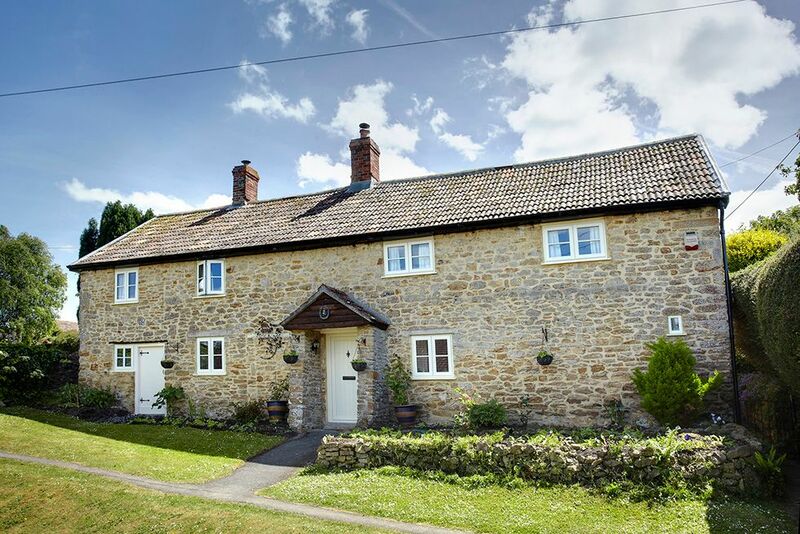 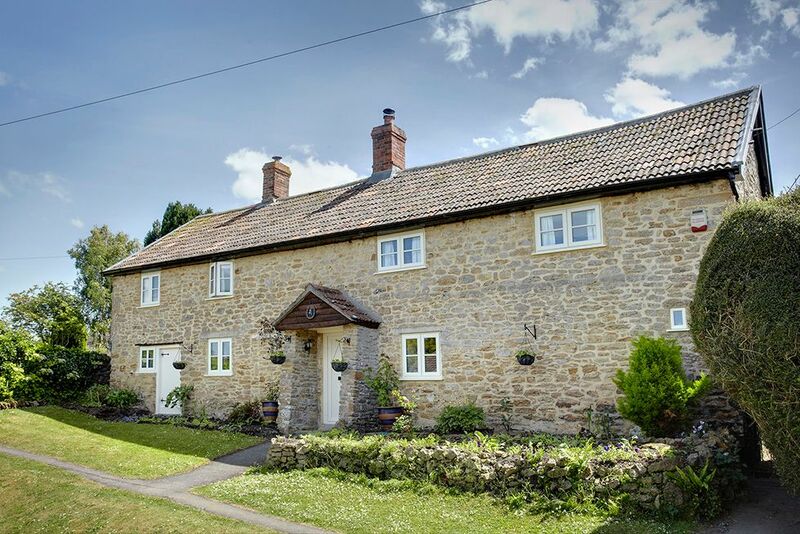 Tilt & Turn Windows are extremely durable and easy to clean as these windows can swing inwards by tilting the top of the sash and turning opens it inwards on a side hung hinge. 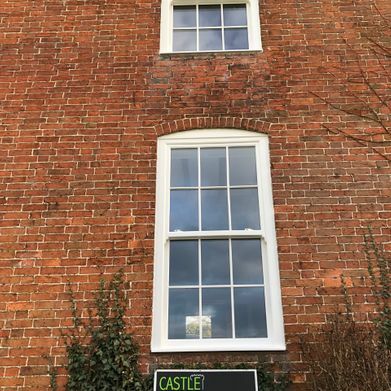 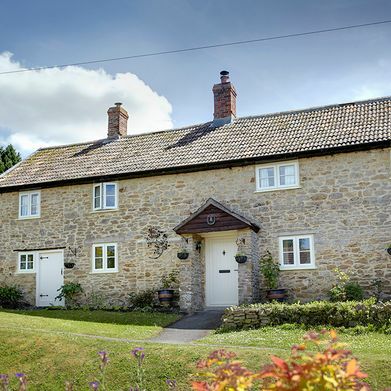 Sash windows have been around for many years and featured on the most stylish of homes. 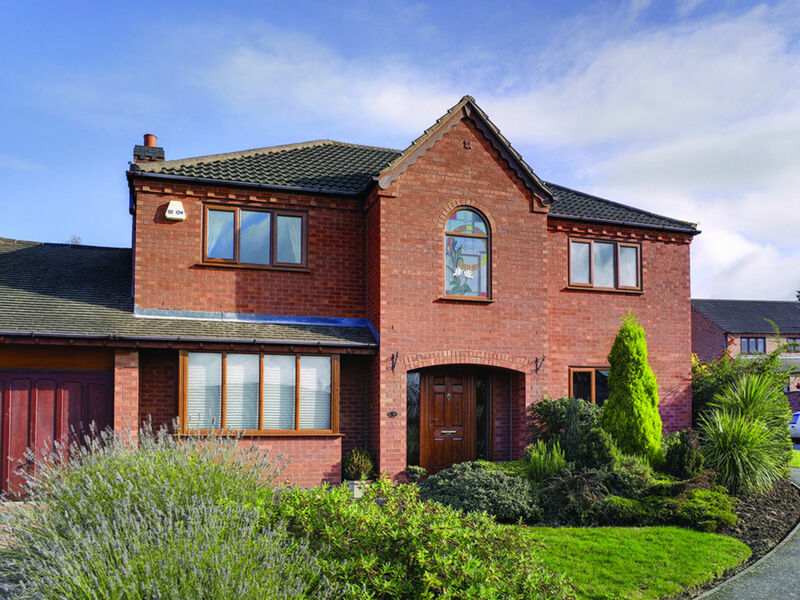 UPVC Tilt & Turn Windows combine the very best of contemporary styling, providing homeowners with both comfort and security and feature energy efficient double glazing with great ventilation and the ability to clean your windows easily, making them a practical yet stylish replacement window which look great. 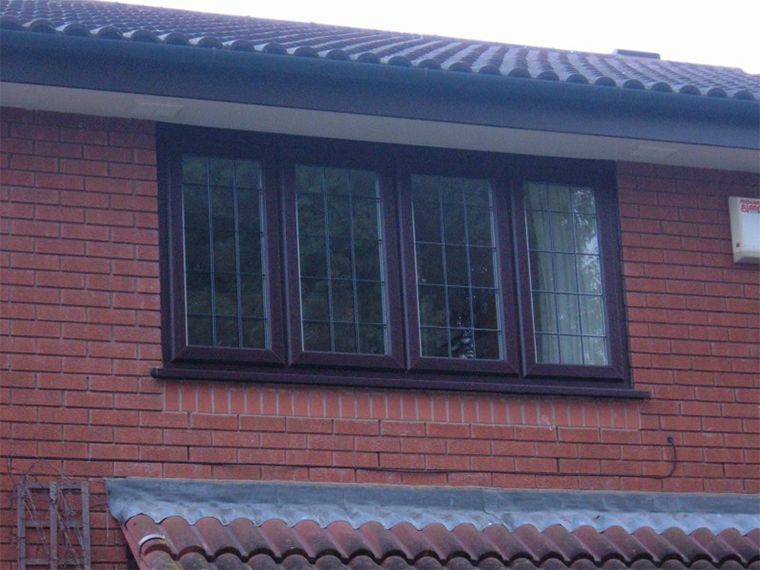 Foiled Windows offer you the opportunity to make a real statement. 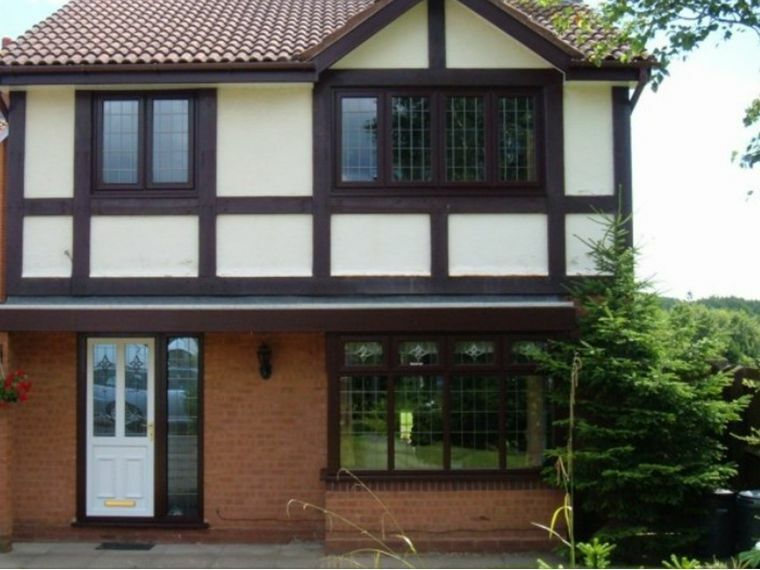 Foiled Windows give you the best of both worlds, the traditional look of painted wooden windows with the benefits of UPVC. 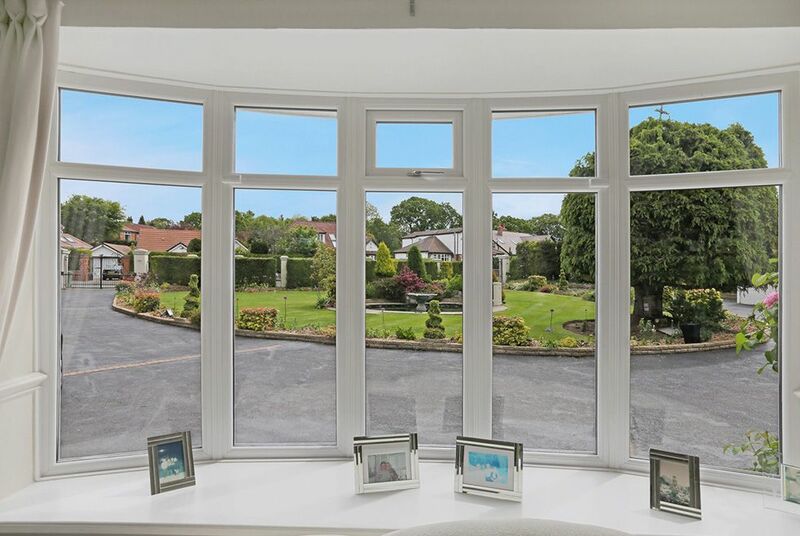 Basic white frames might not fit with your style and design ideas especially if you are looking to enhance the character of your property. 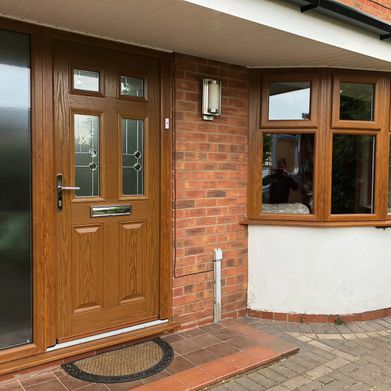 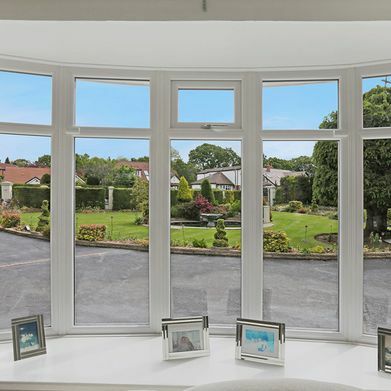 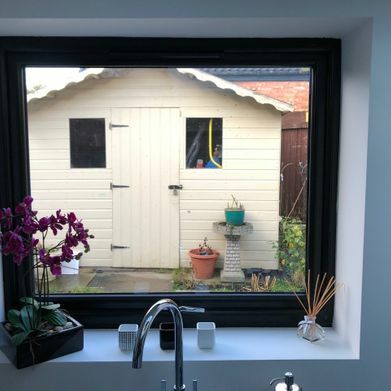 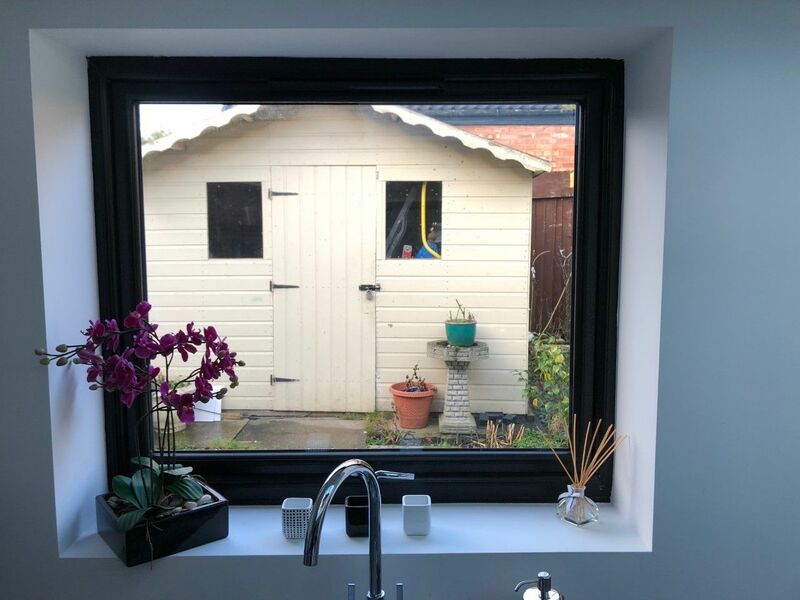 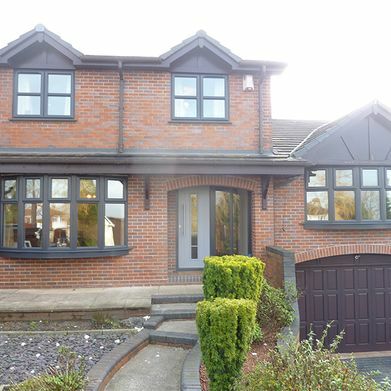 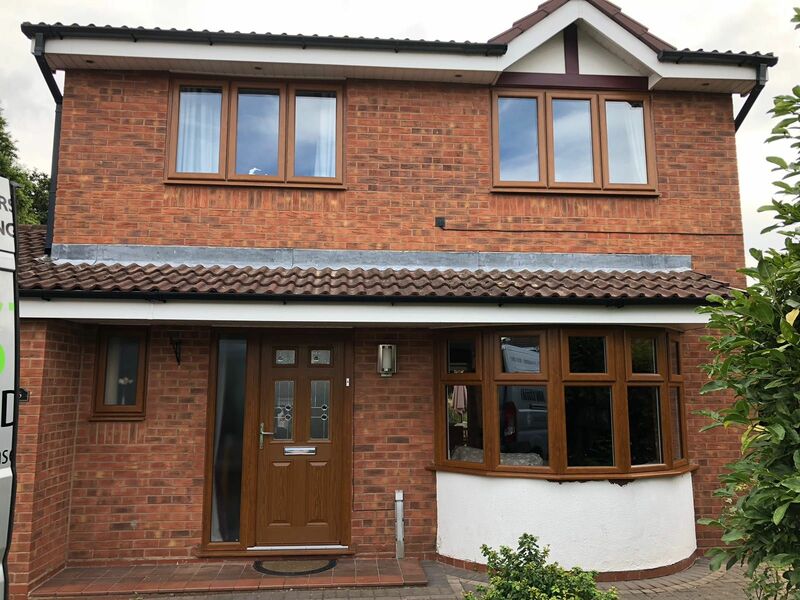 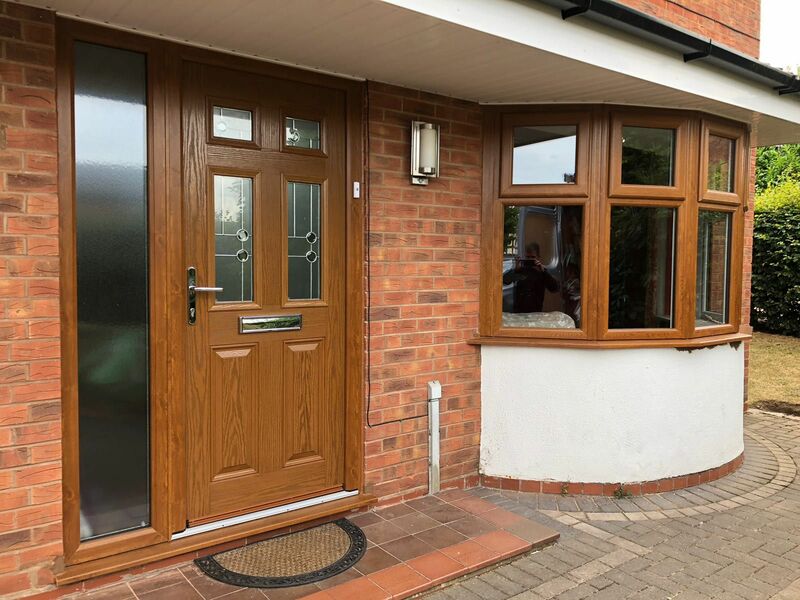 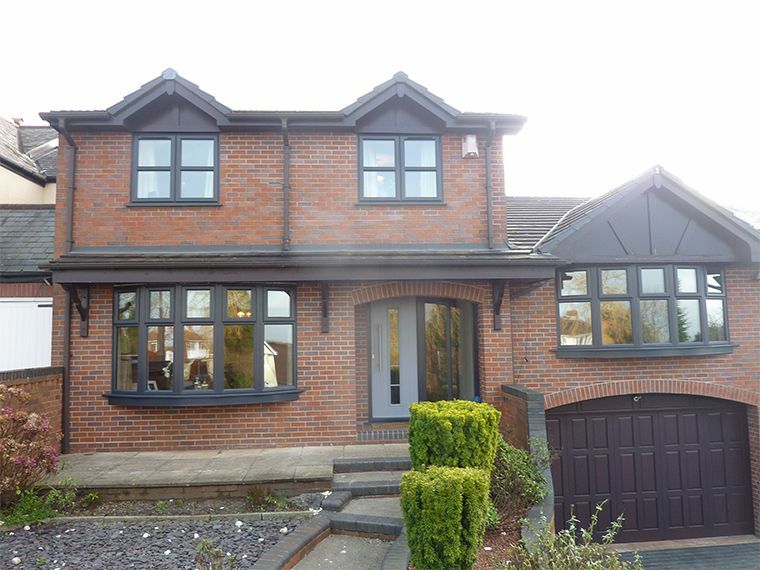 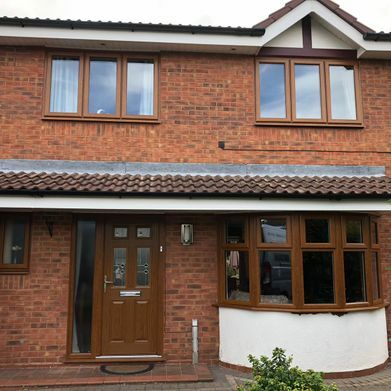 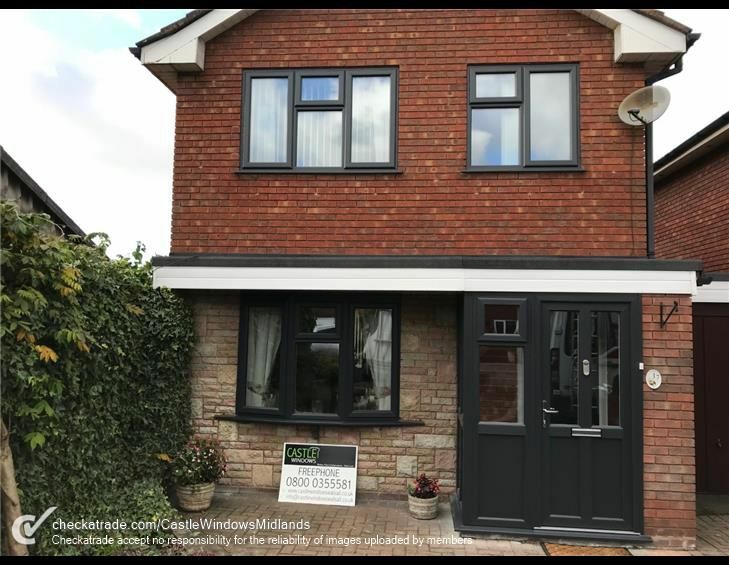 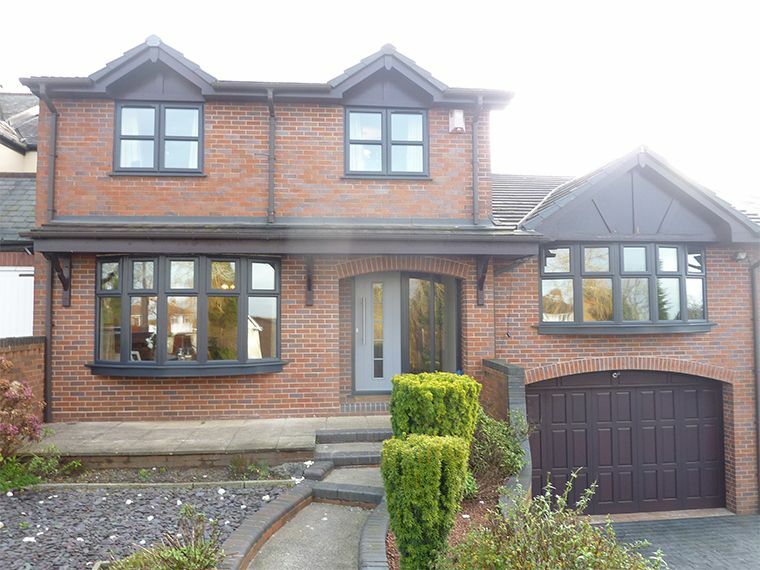 We offer UPVC double glazed windows in 13 different colours and woodgrain finishes, from black through to cream, subtle Irish Oak to rich Rosewood – plus lots more options available to special order.